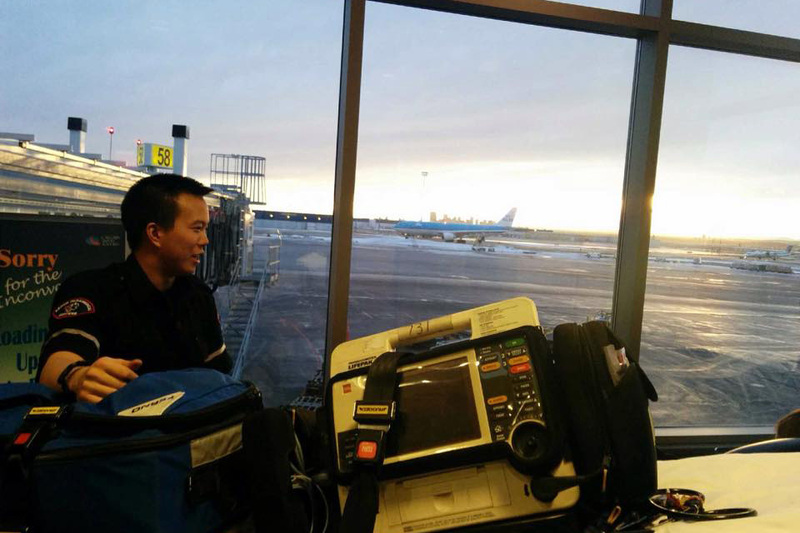 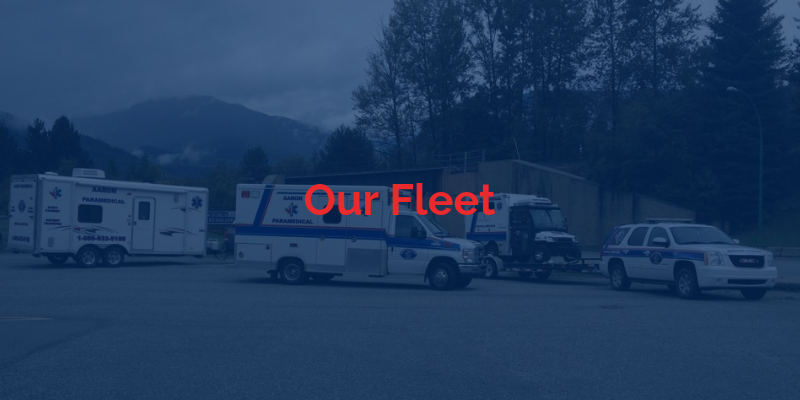 As an organization, we are committed to providing quality medical standby and consulting services to a diverse clientele in Canada, and abroad. 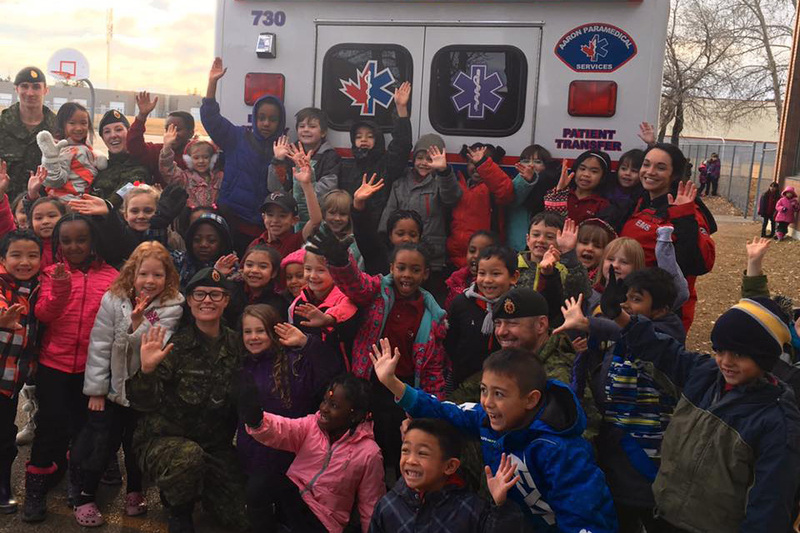 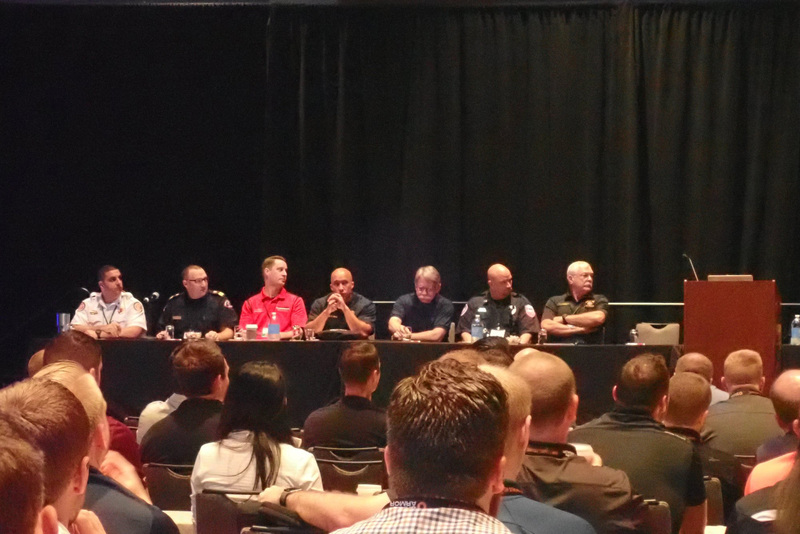 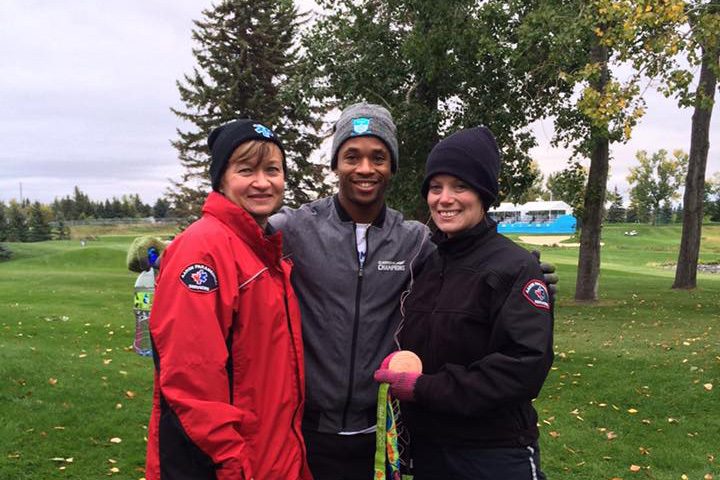 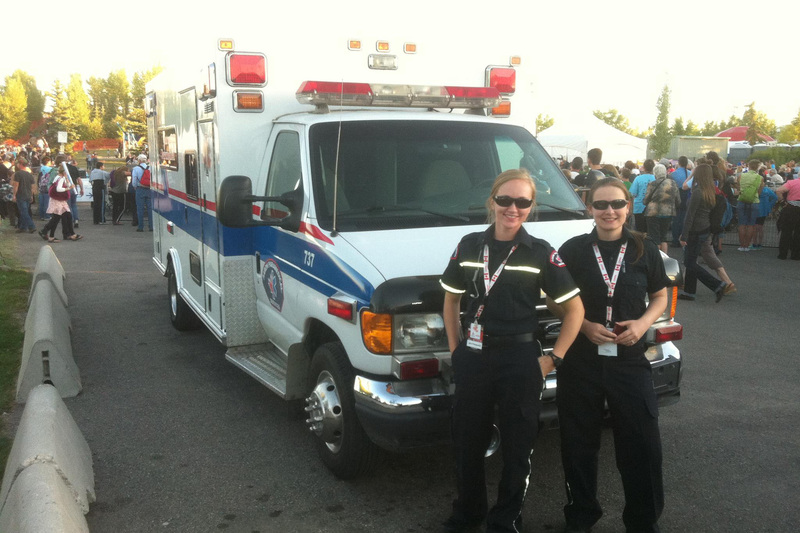 We are more than medical professionals, we are teachers, educators, and community ambassadors. 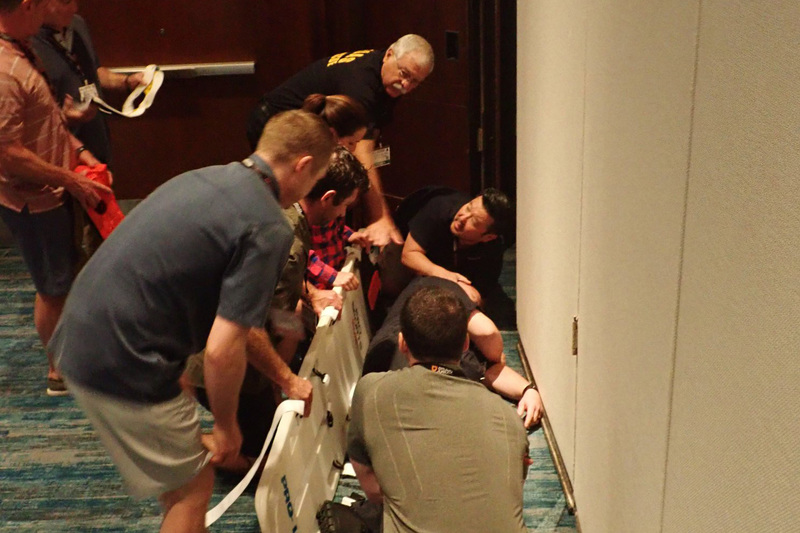 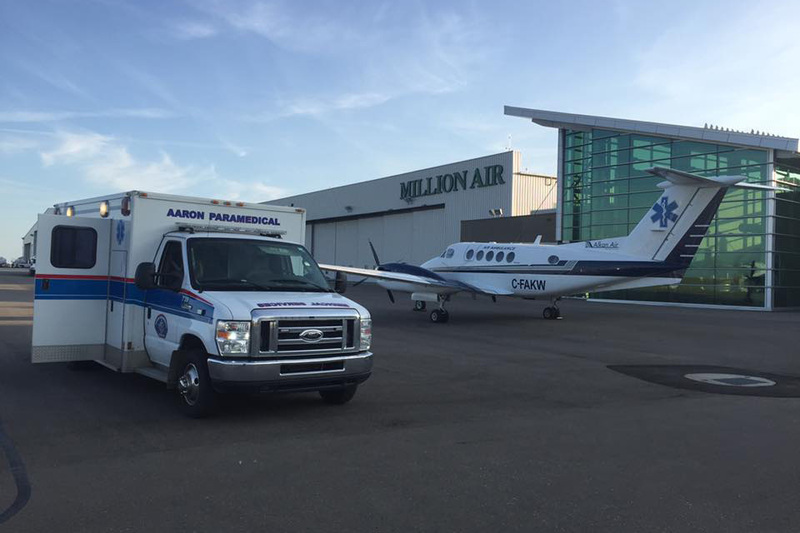 We are dedicated to responding to your organization’s needs in a timely manner, every time. 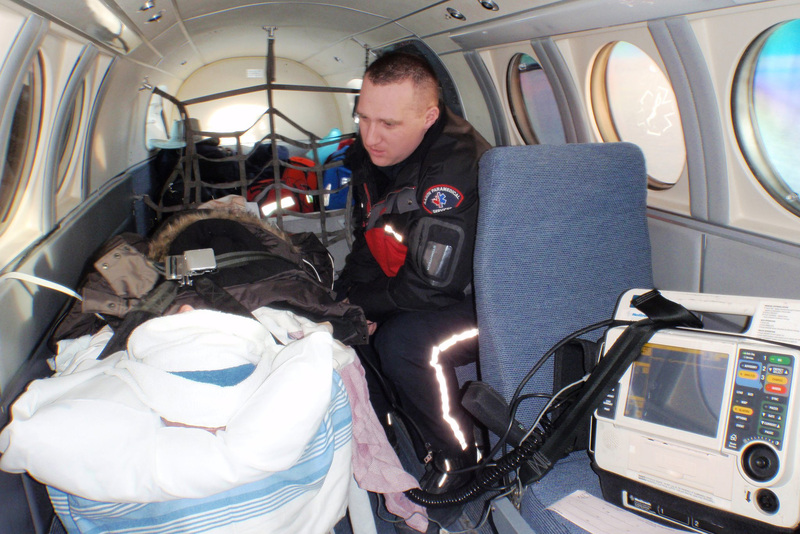 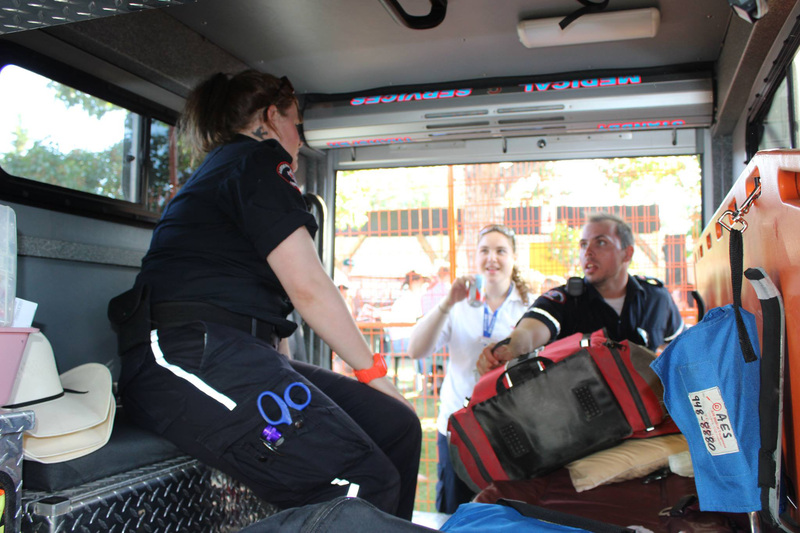 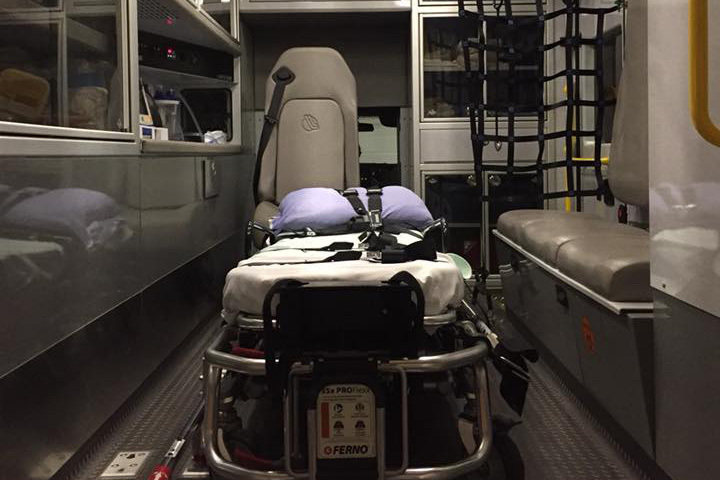 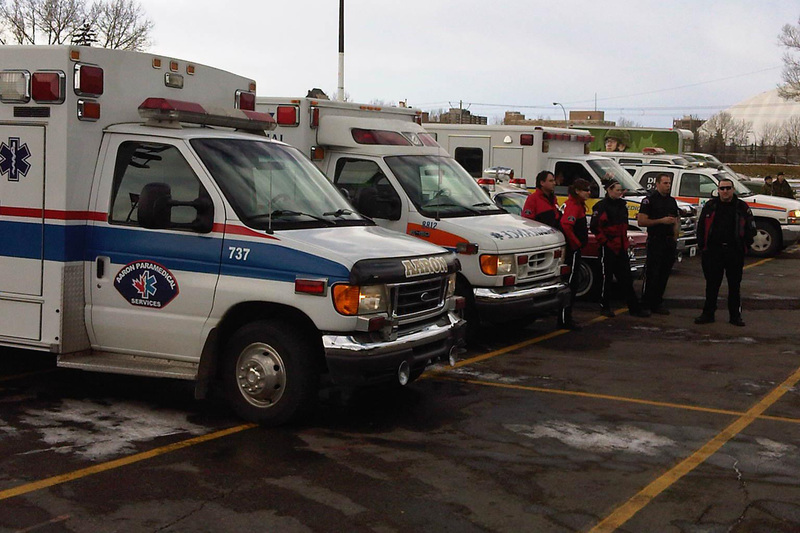 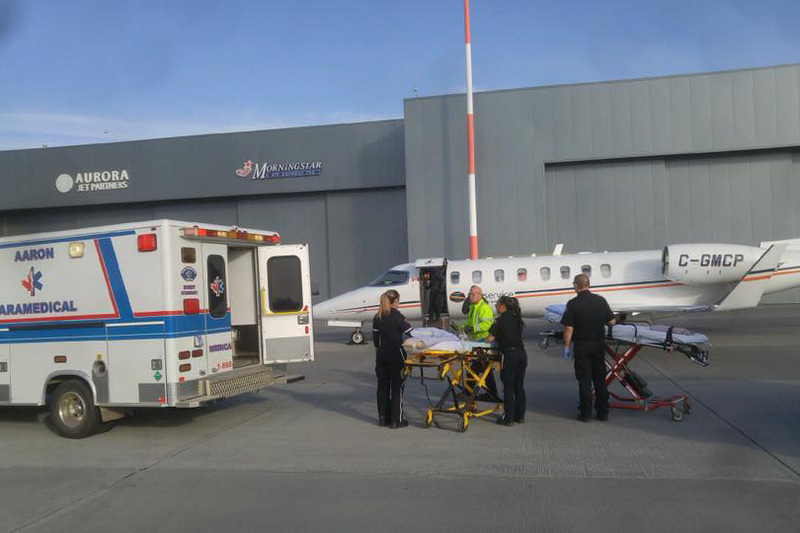 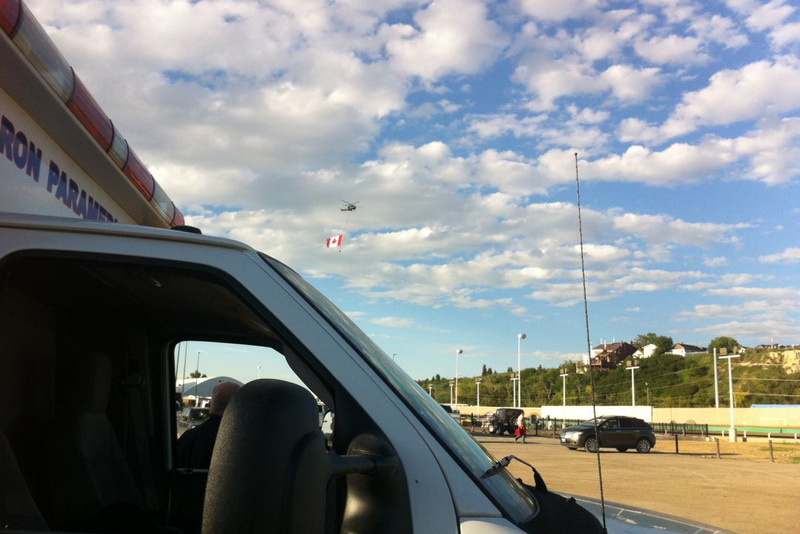 We provide a high level of specialized pre-hospital care that helps prevent loss of life and minimizes a patient’s pain. 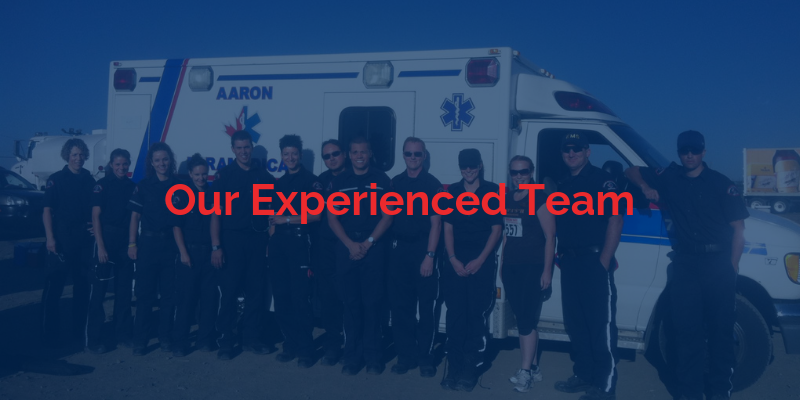 Our professionals are experienced and caring, providing fiscal and operational proficiency concurrent to client goals while reducing overall expenditures in the healthcare system. 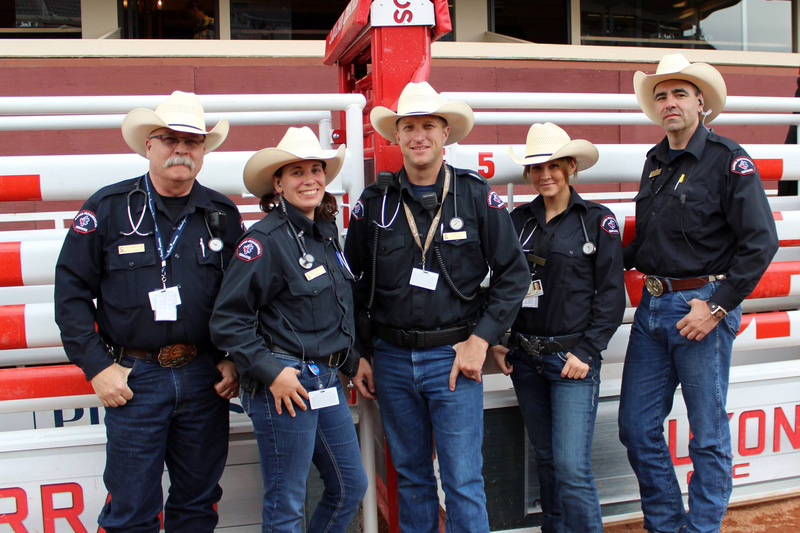 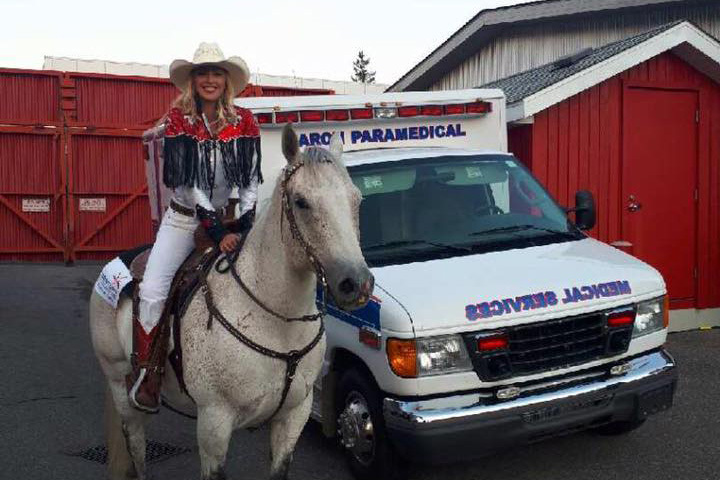 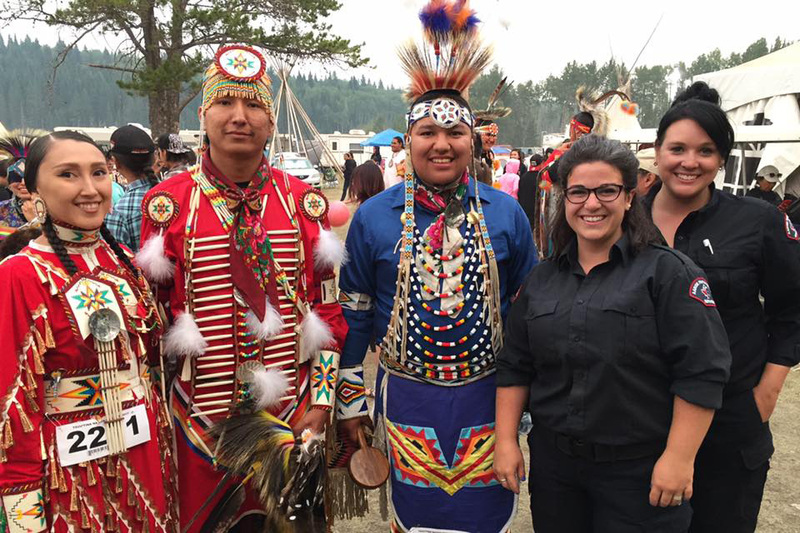 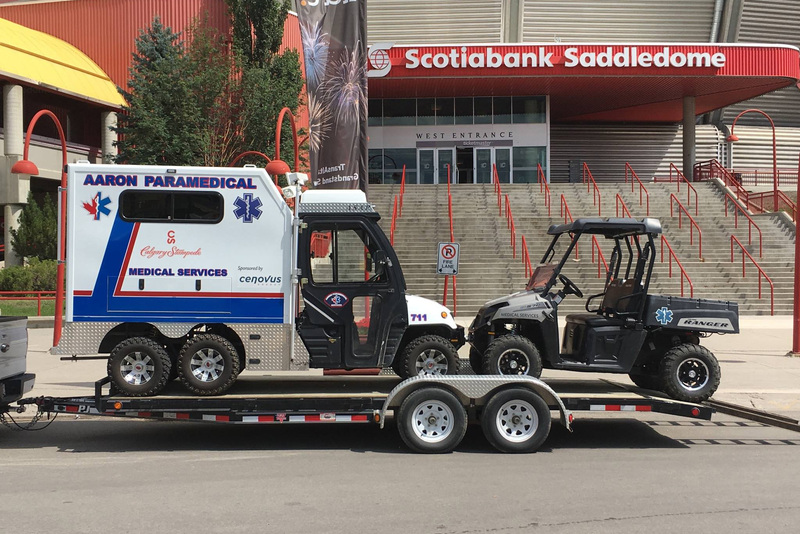 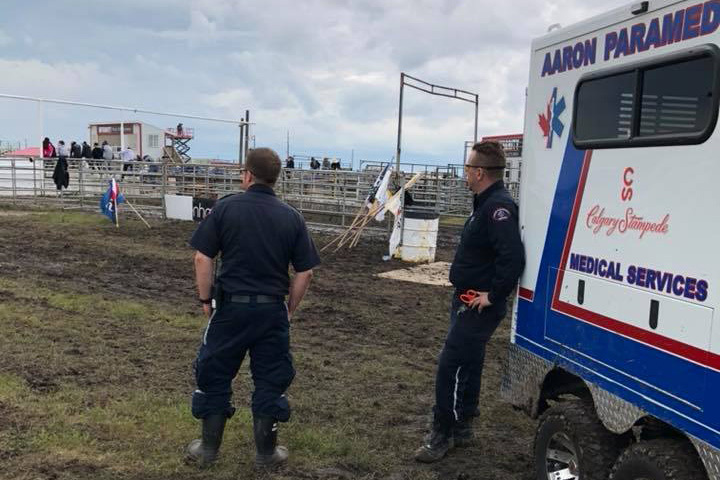 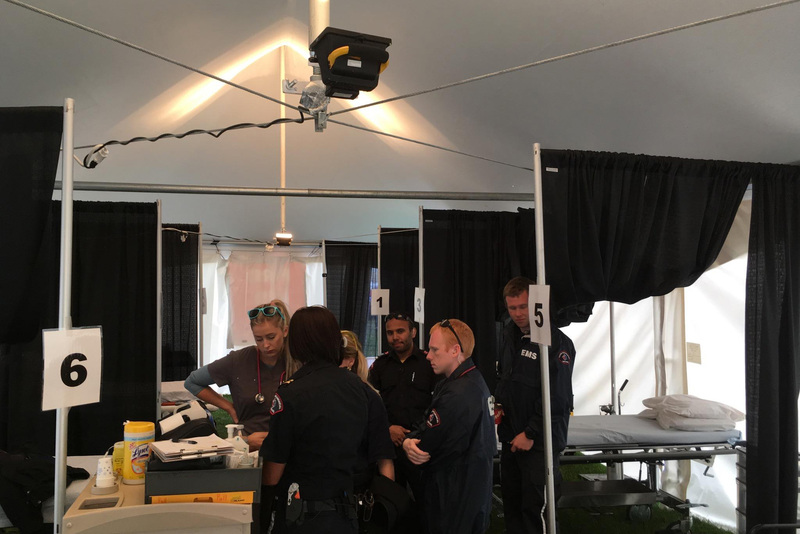 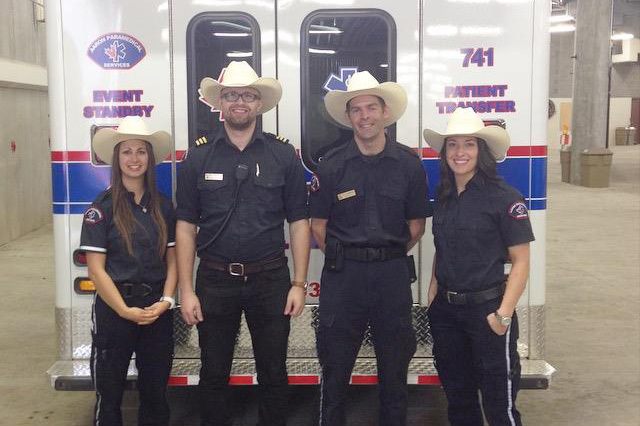 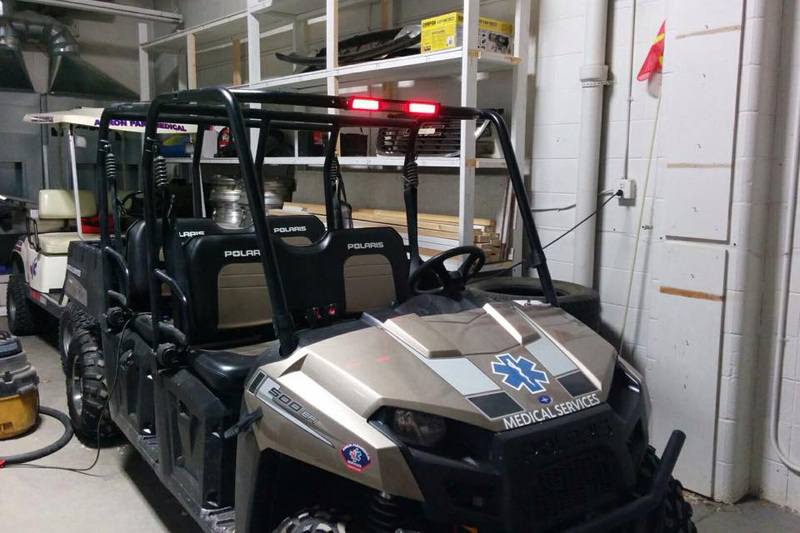 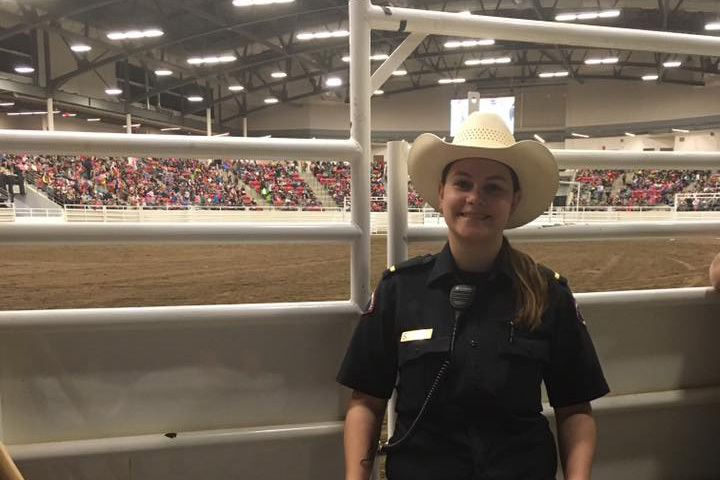 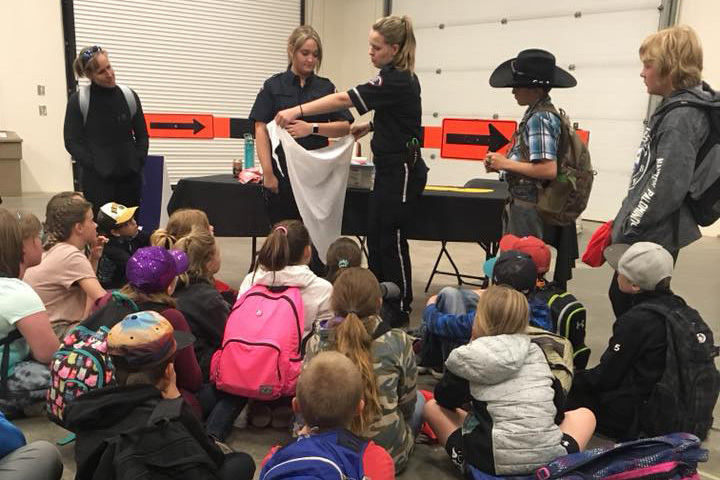 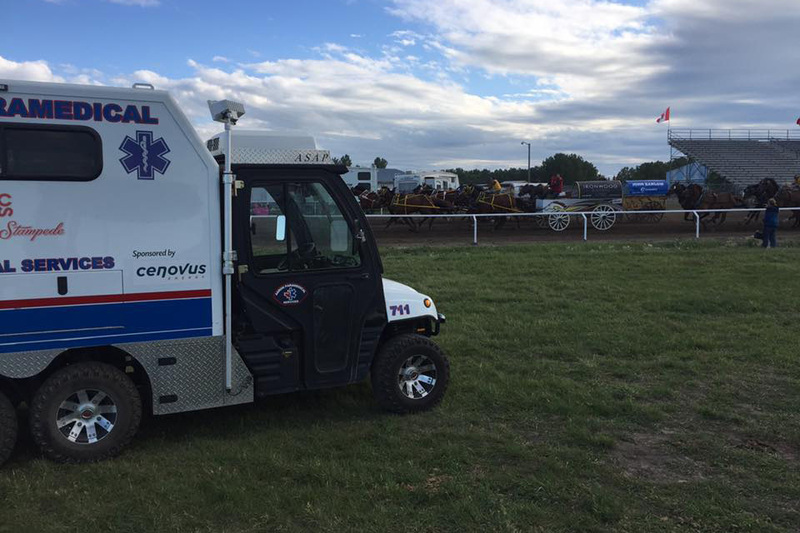 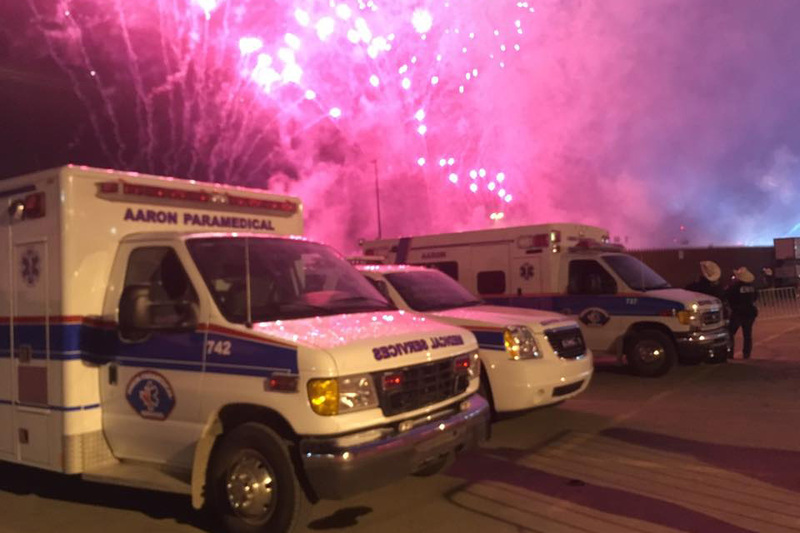 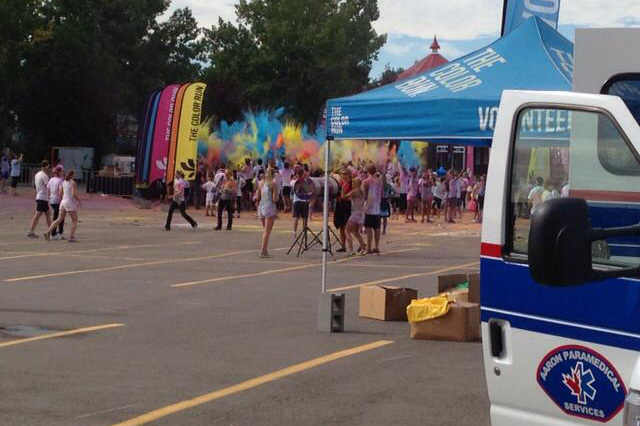 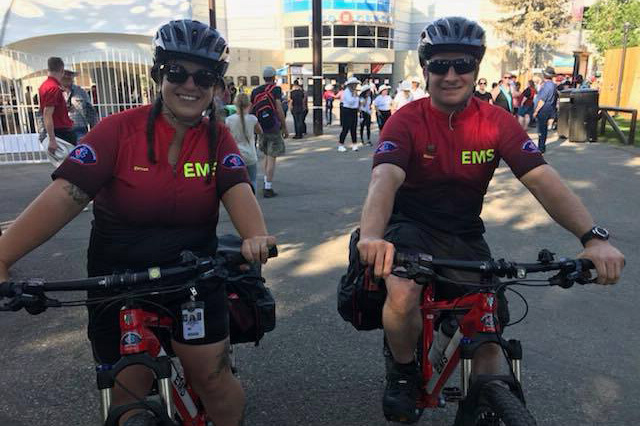 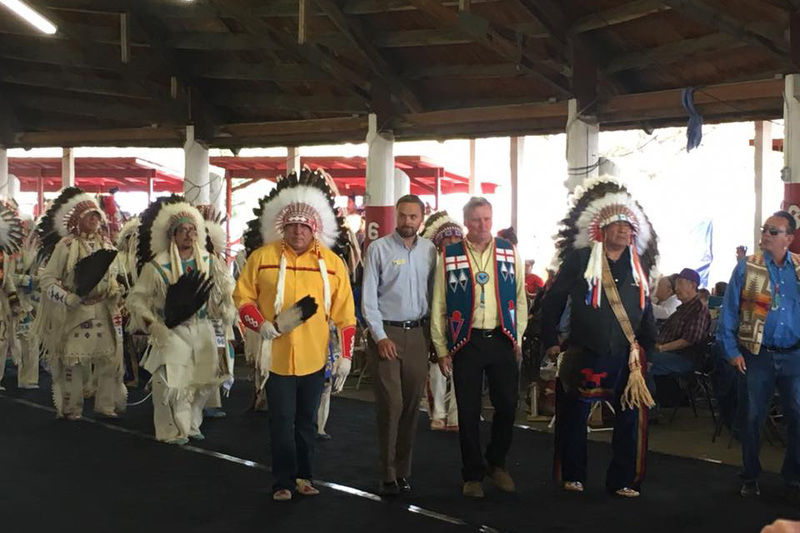 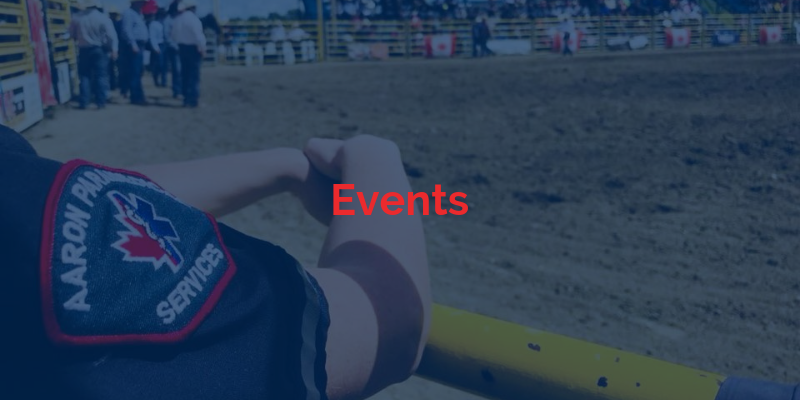 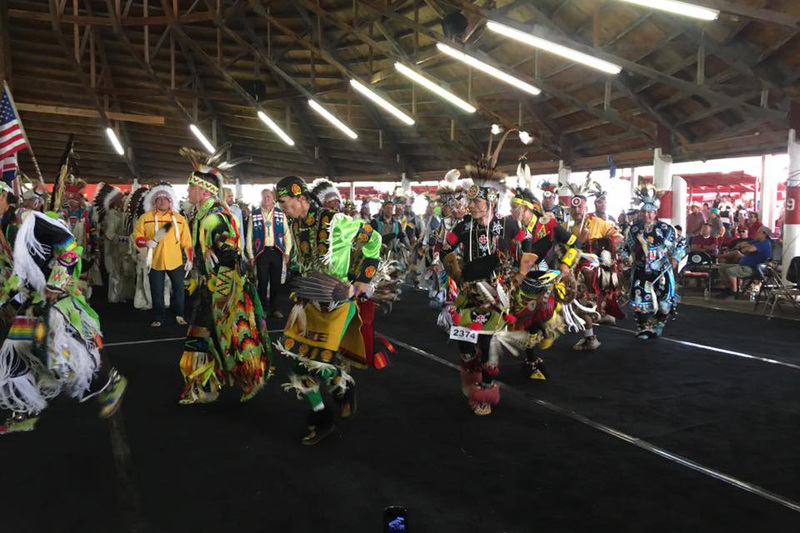 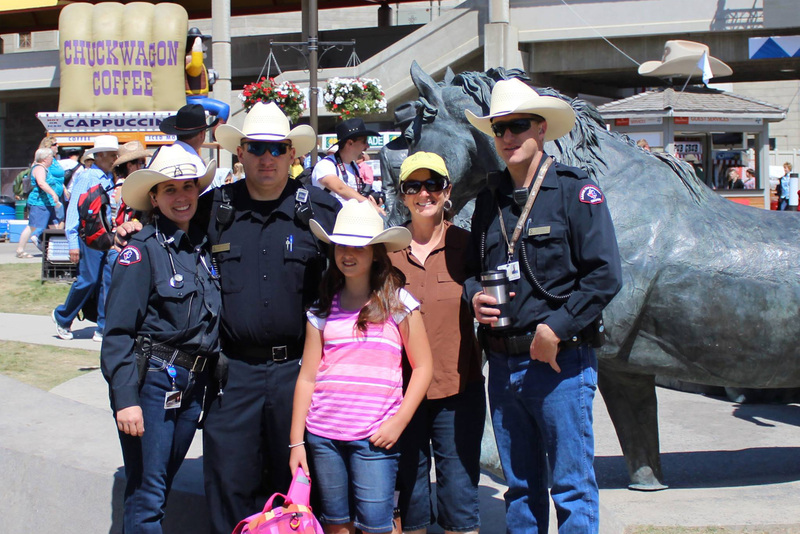 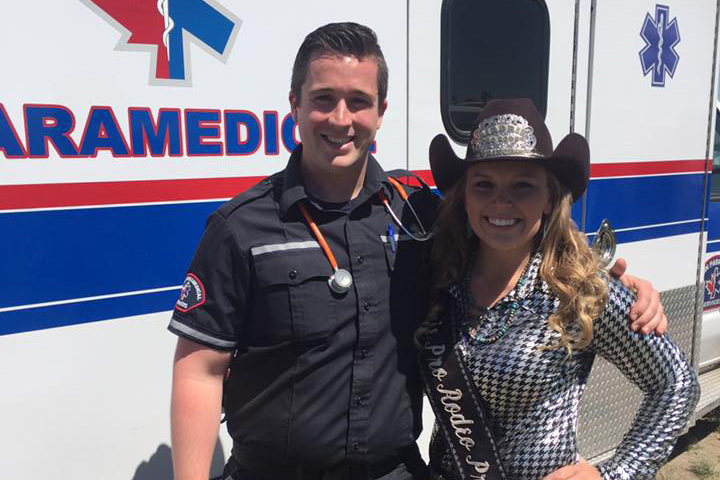 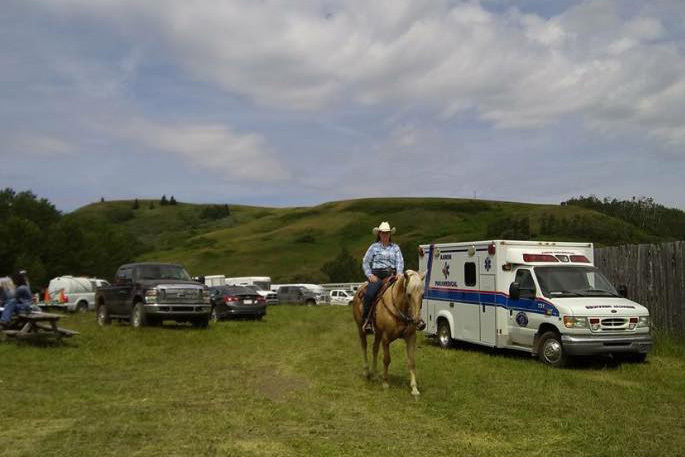 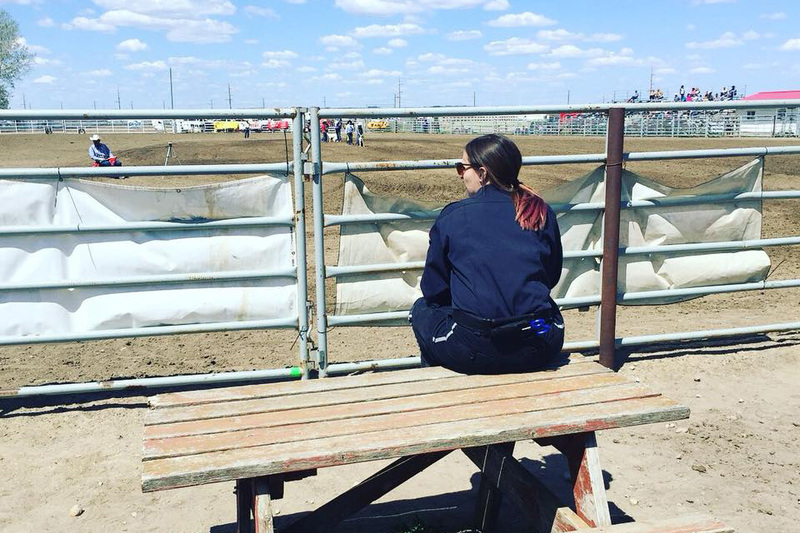 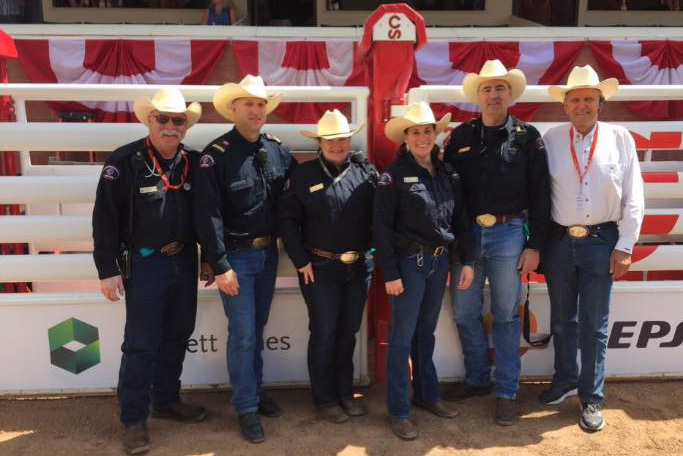 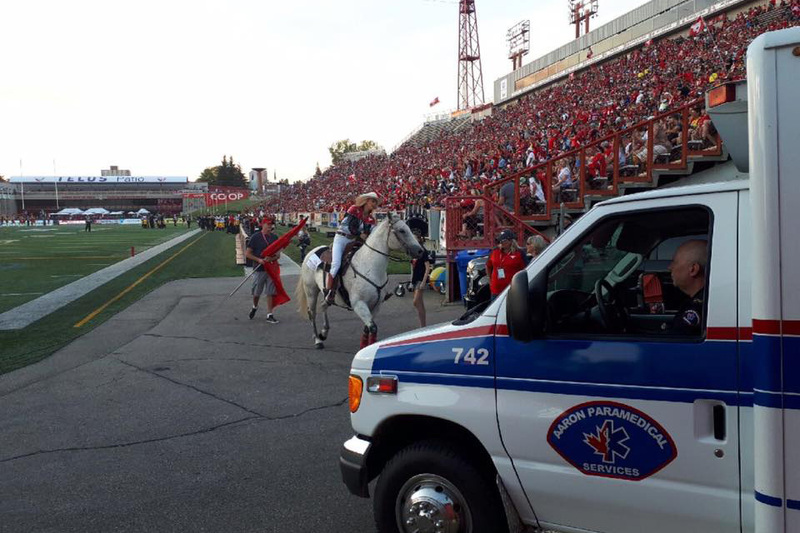 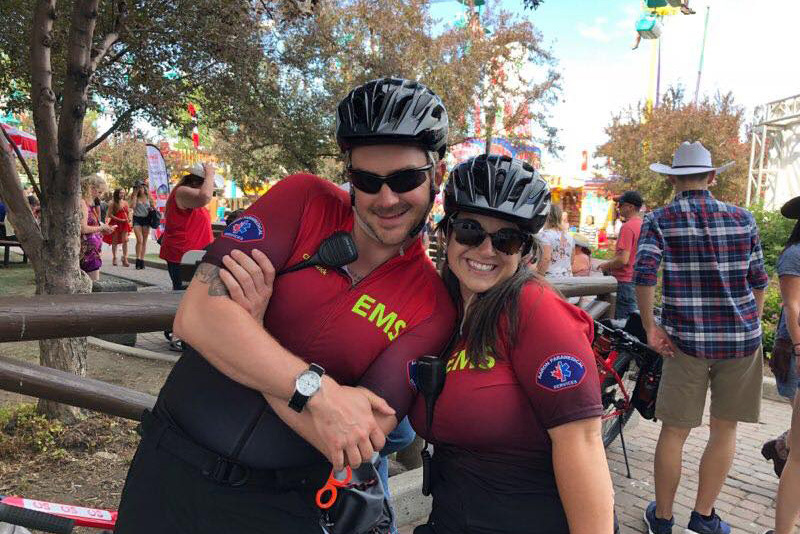 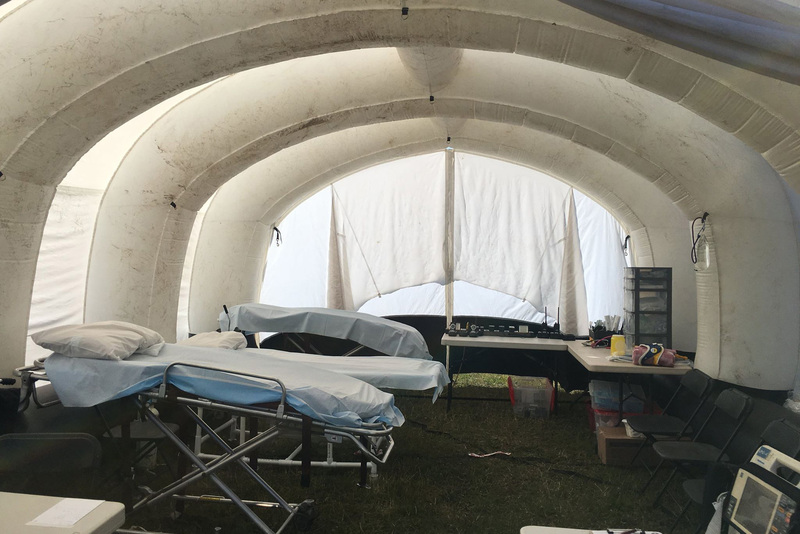 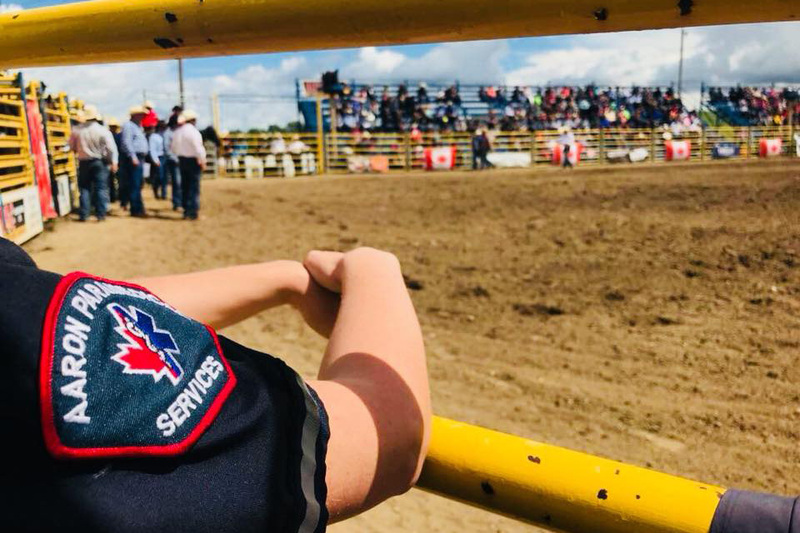 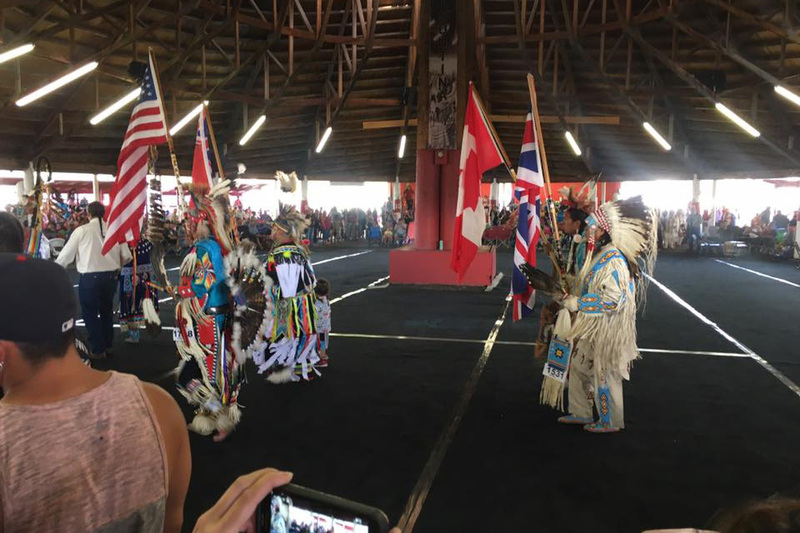 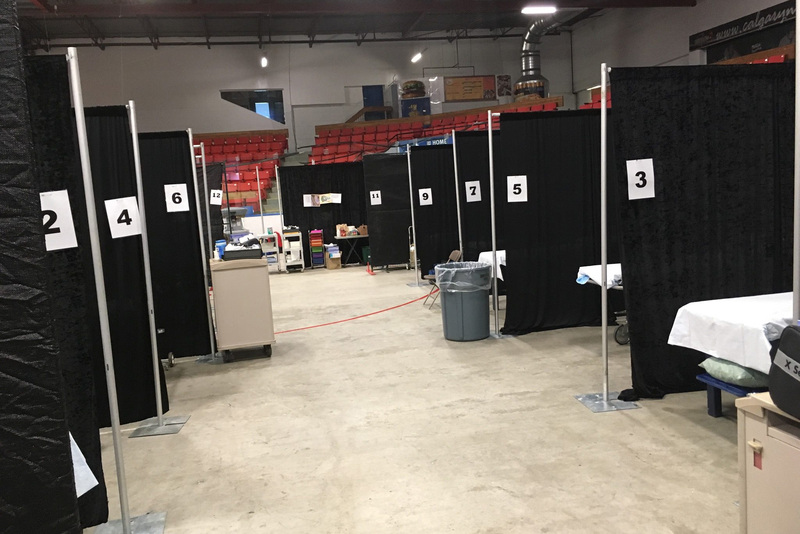 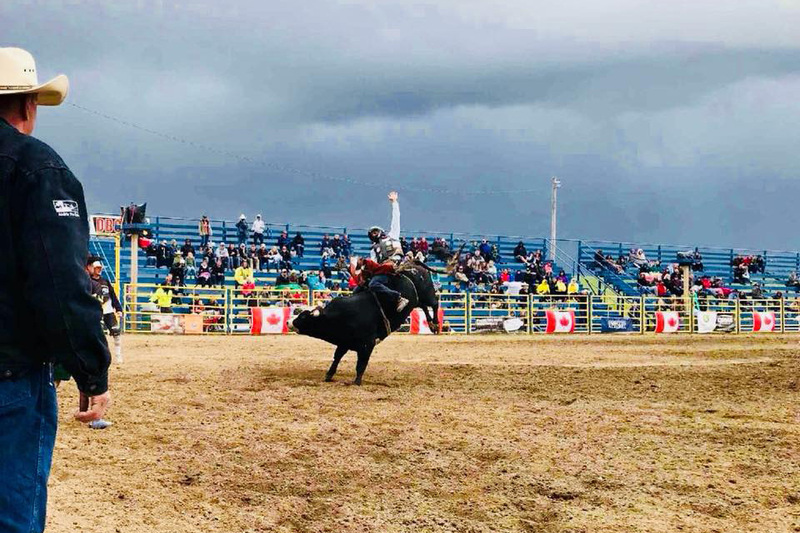 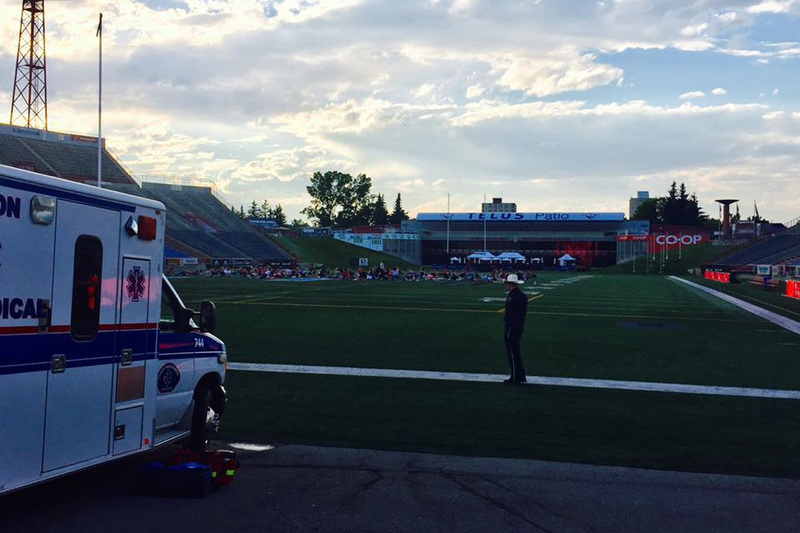 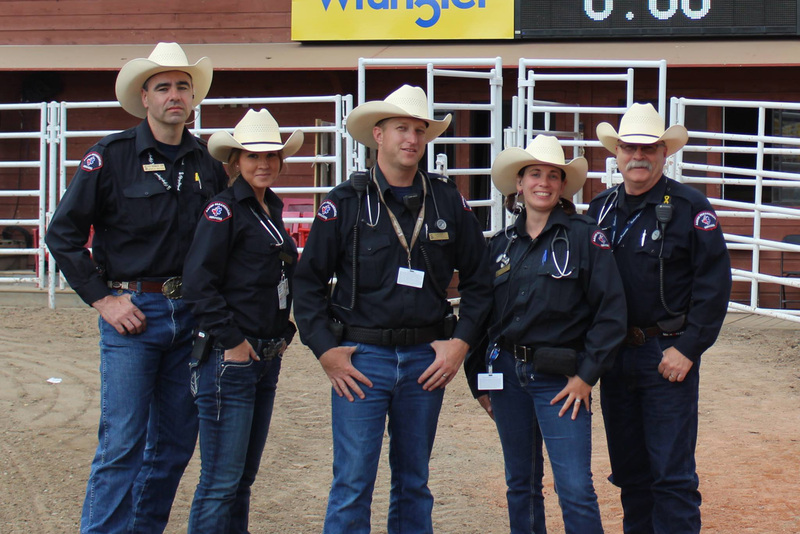 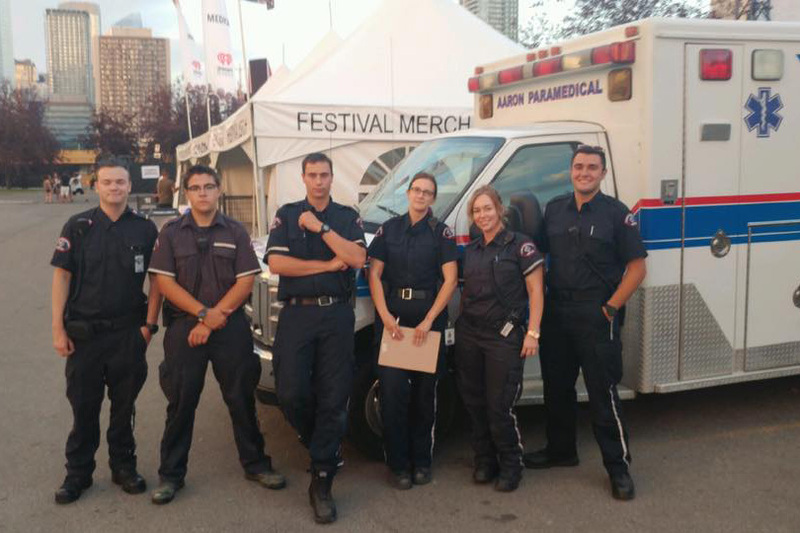 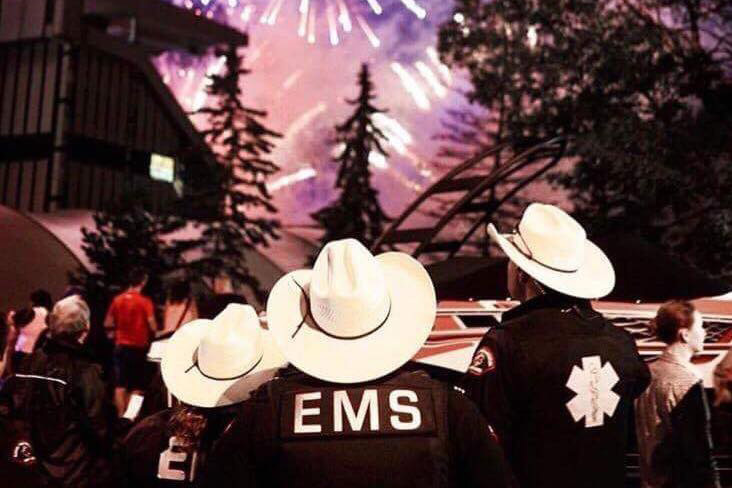 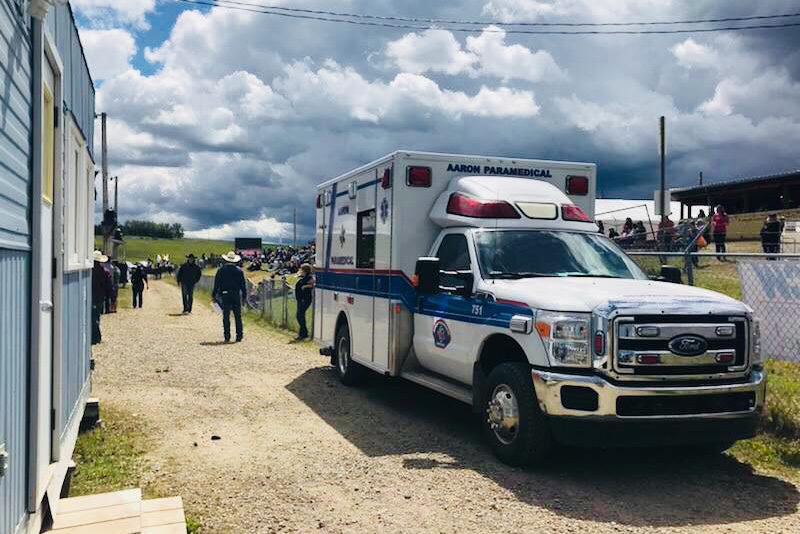 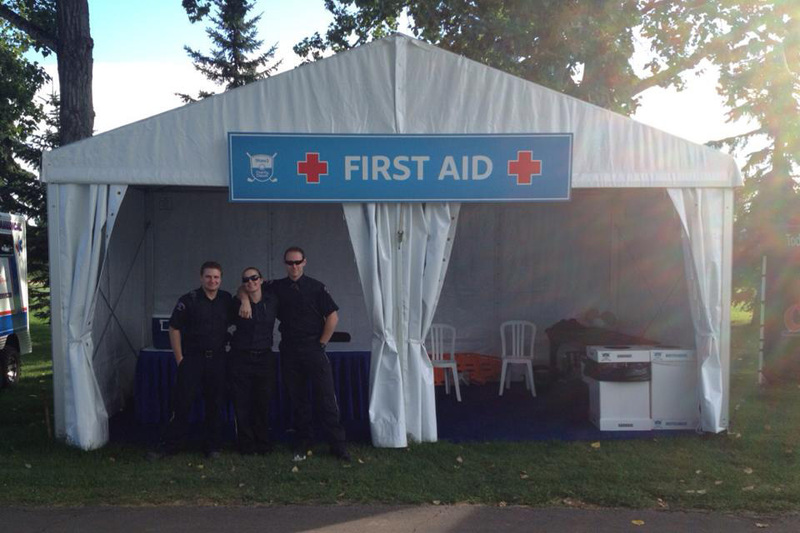 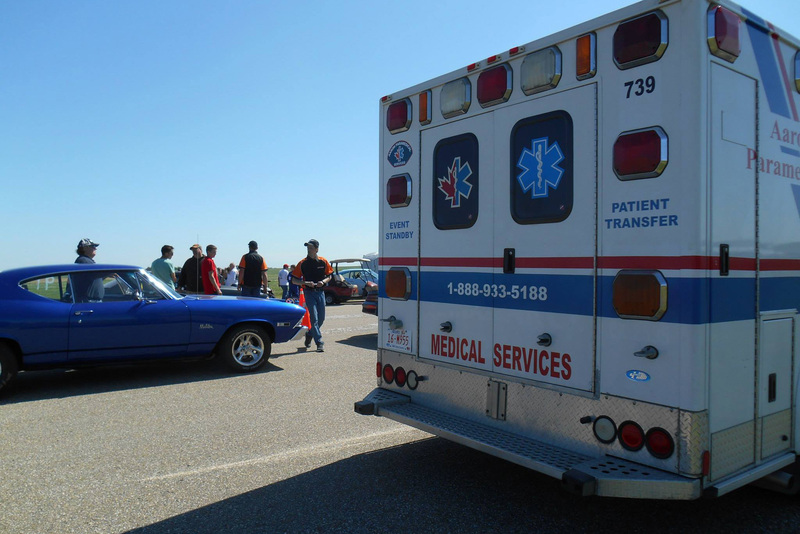 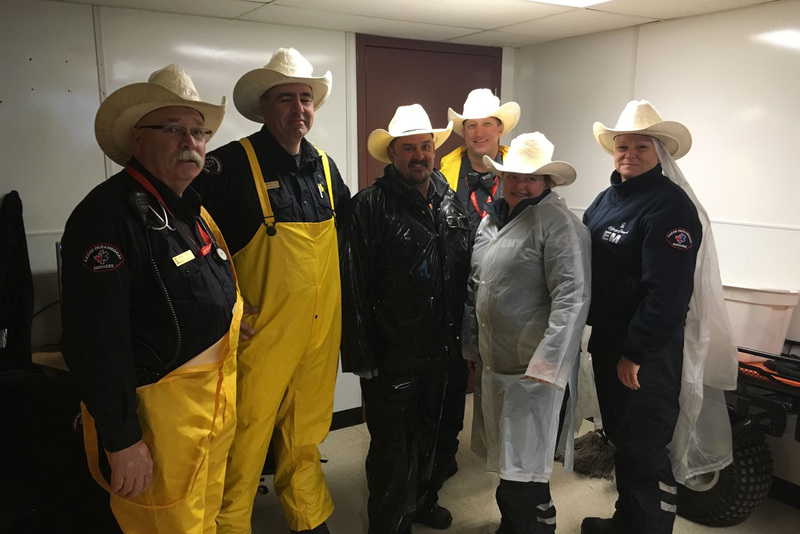 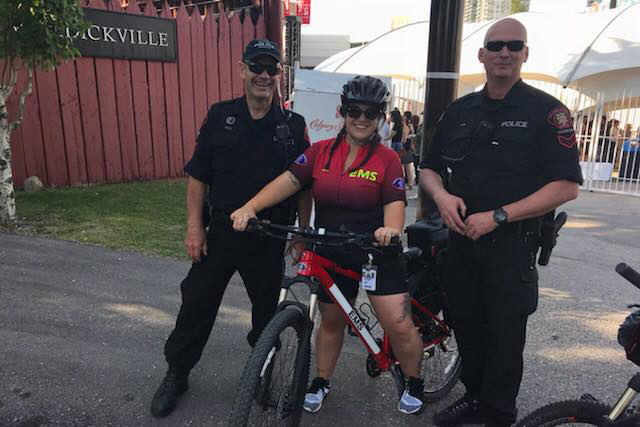 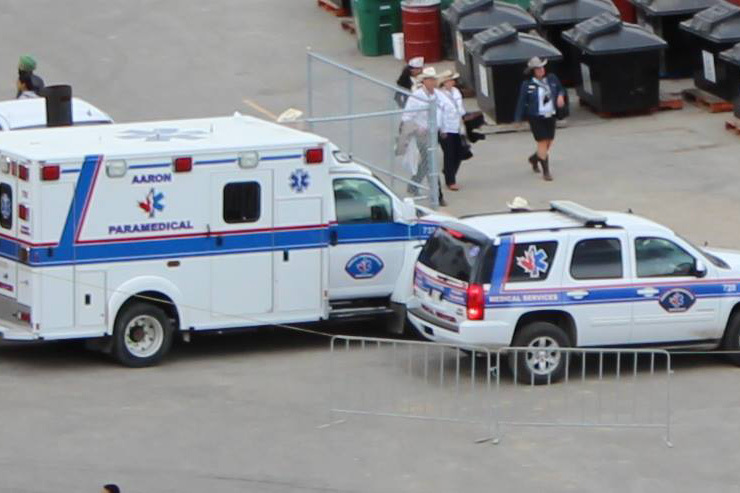 Medical standby services for special events such as rodeos, motorsports, movie sets, and industrial projects in the oil, gas, and mining industries. 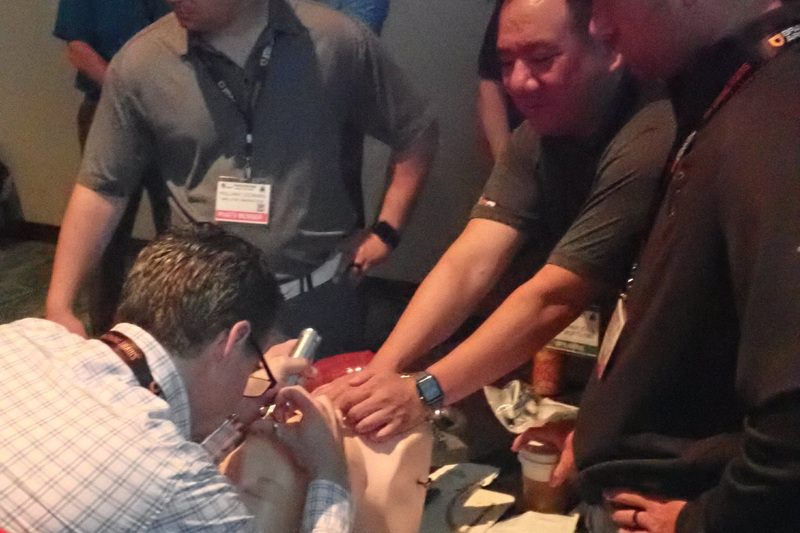 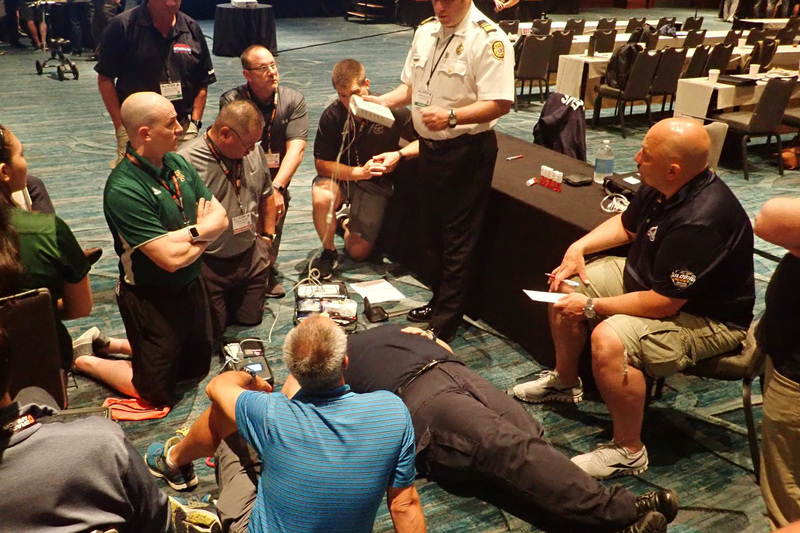 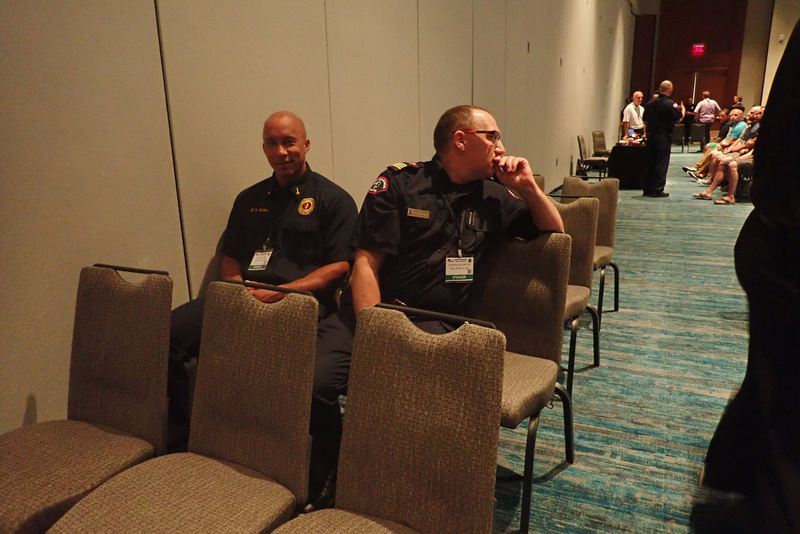 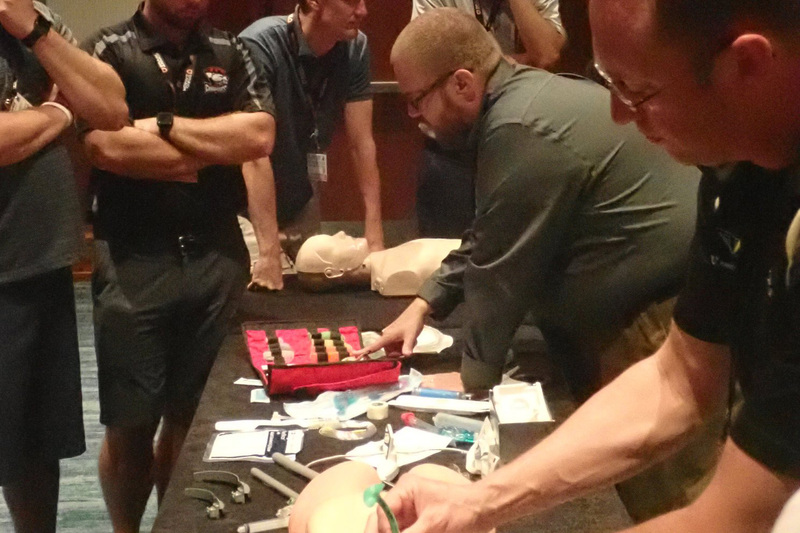 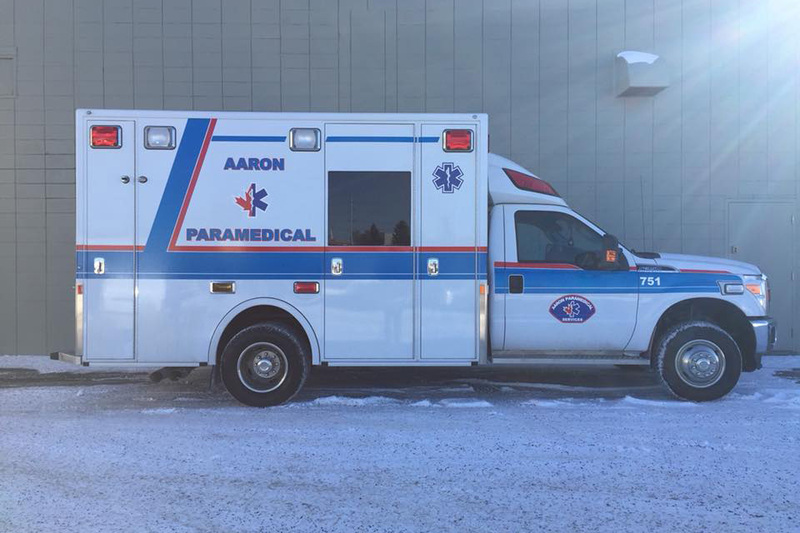 Aaron Paramedical has achieved this remarkable growth and success because it has never lost sight of its single most important guiding principle: when people’s health and lives are at stake, there is no room for anything but the most qualified personnel, the most advanced equipment and the fastest possible response. 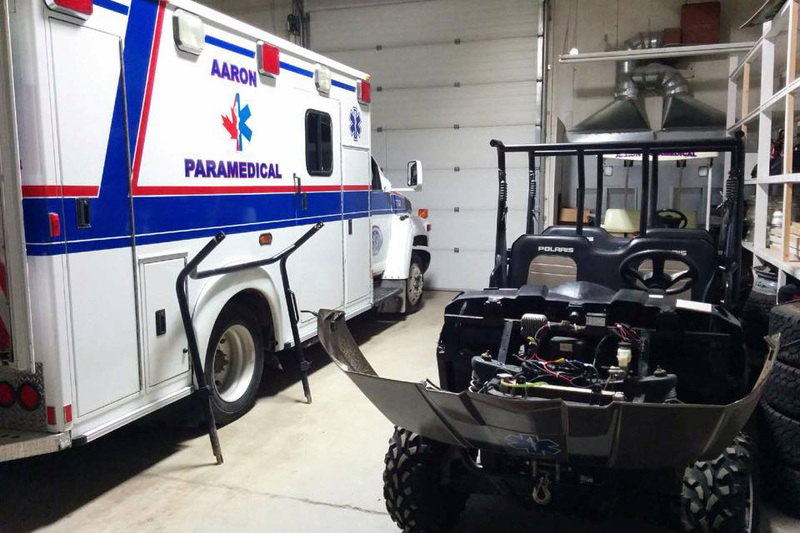 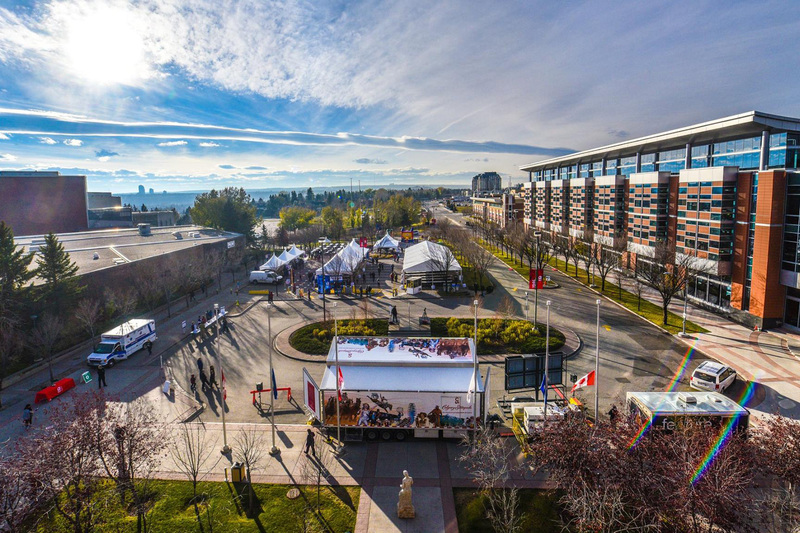 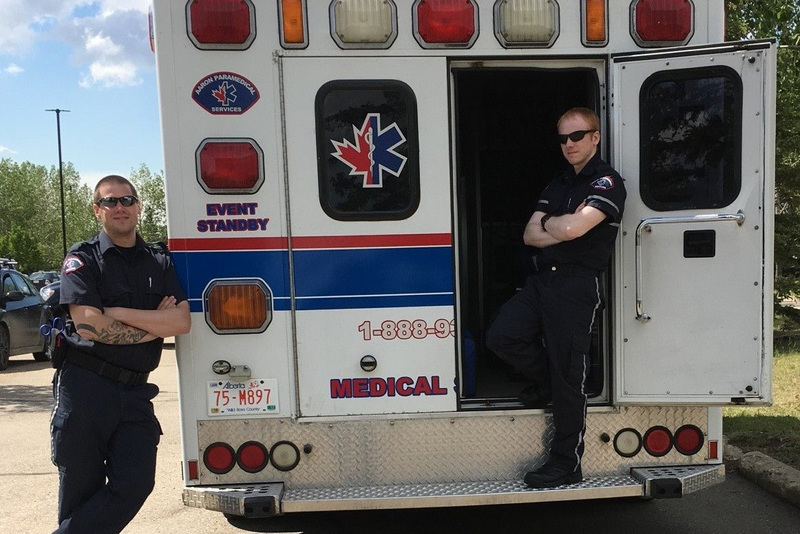 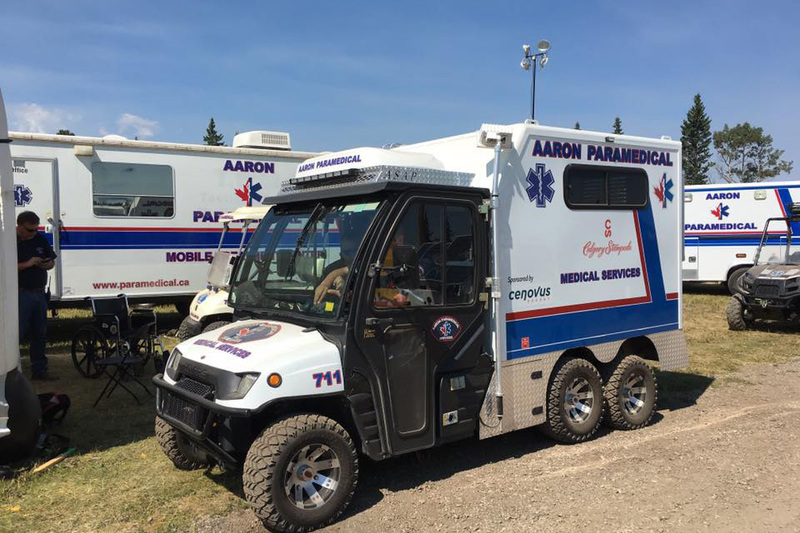 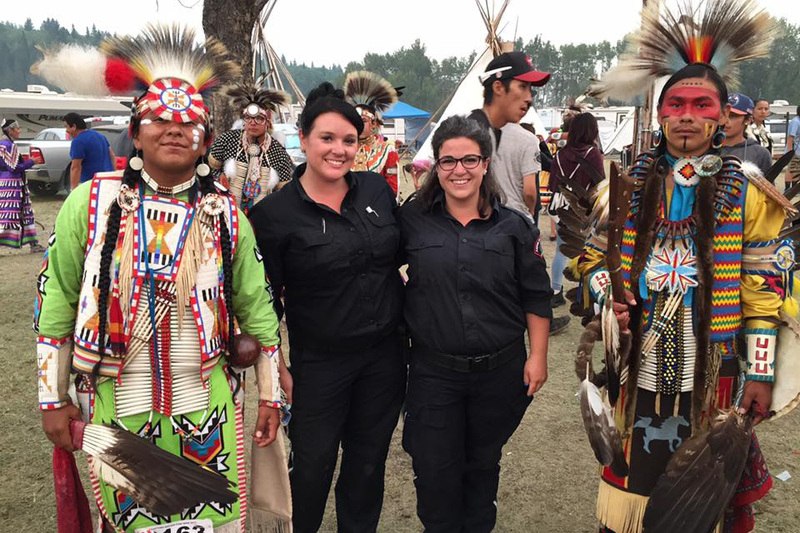 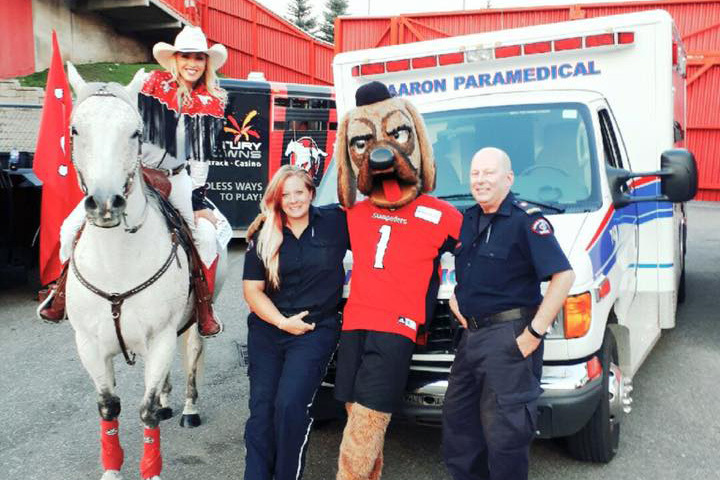 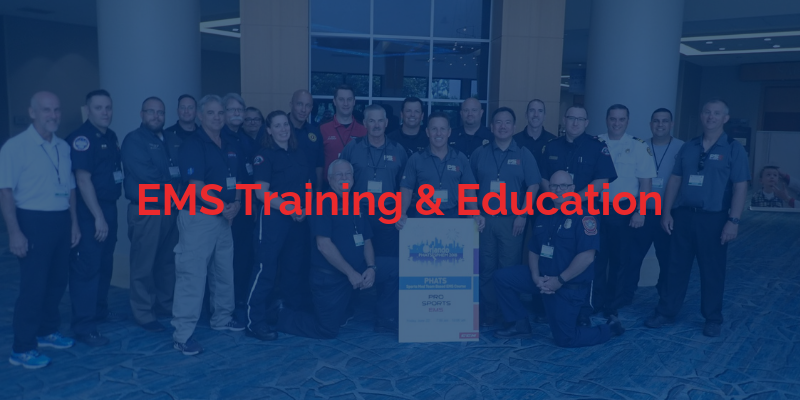 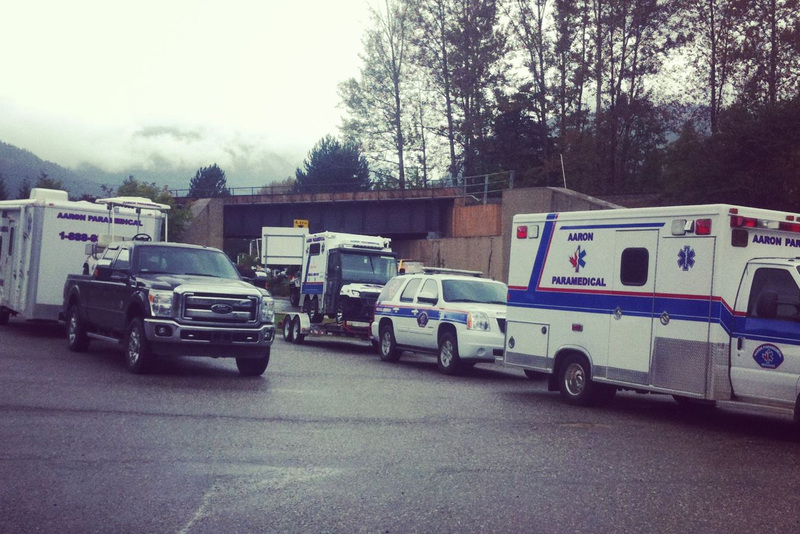 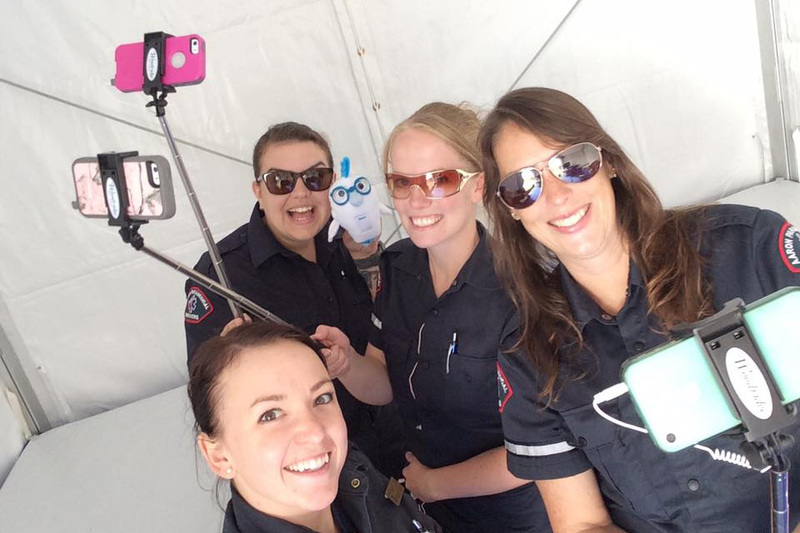 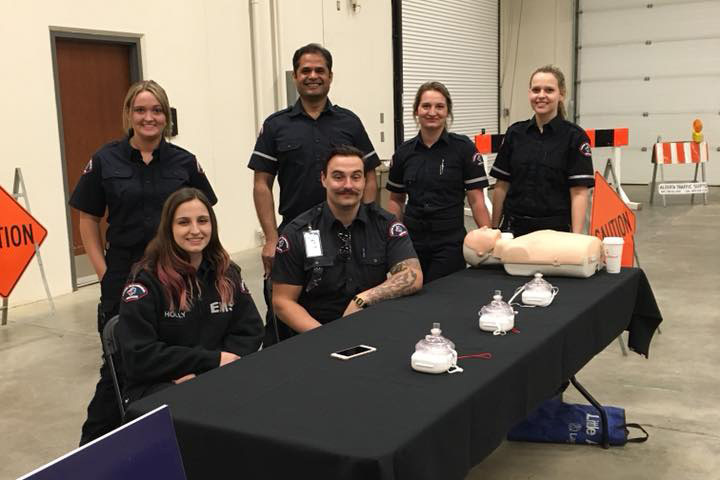 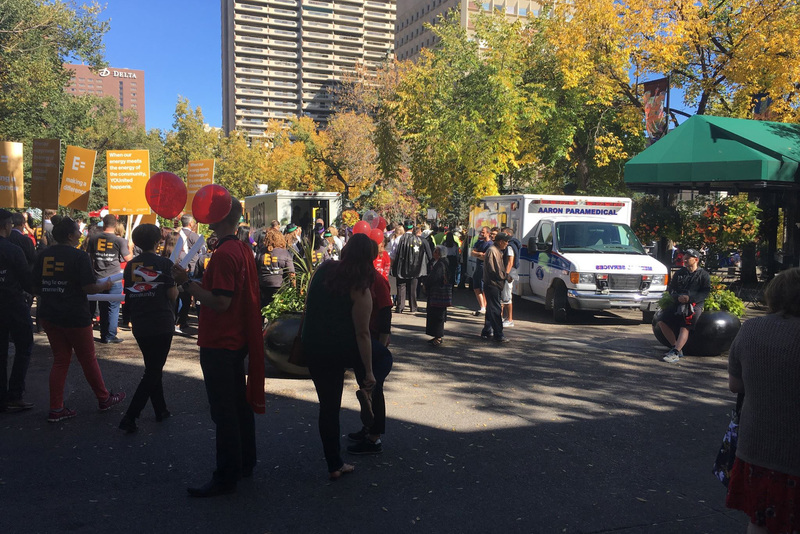 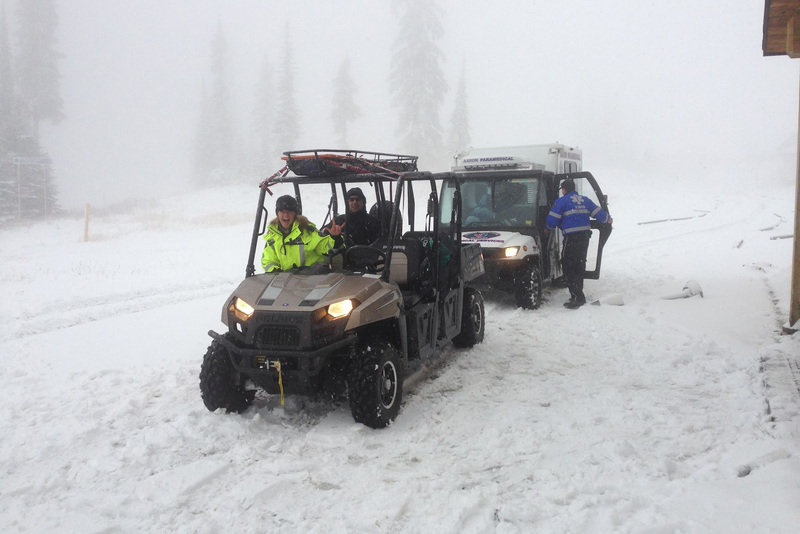 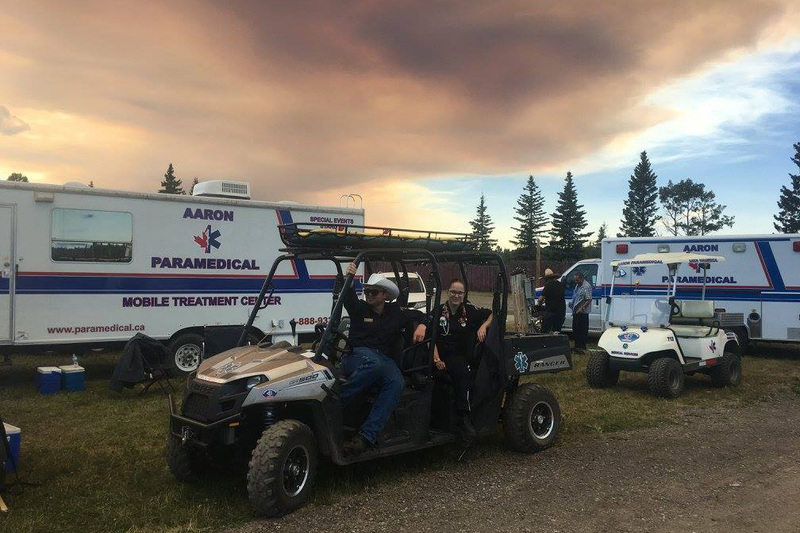 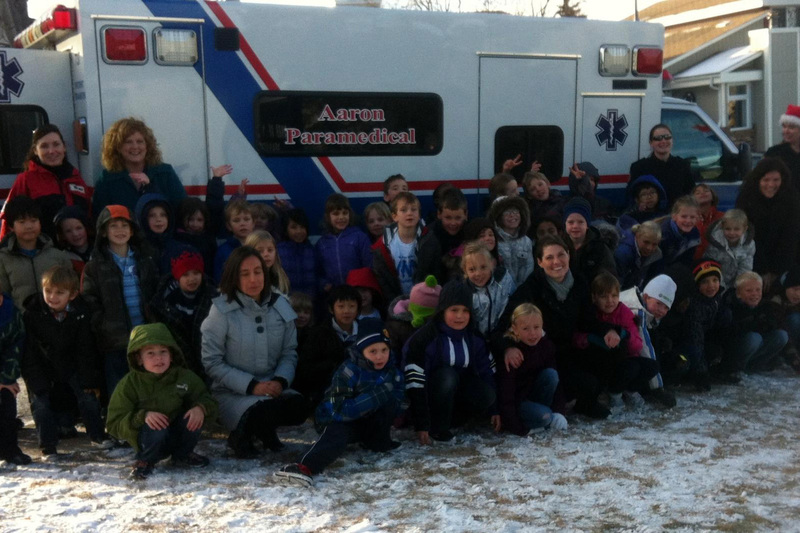 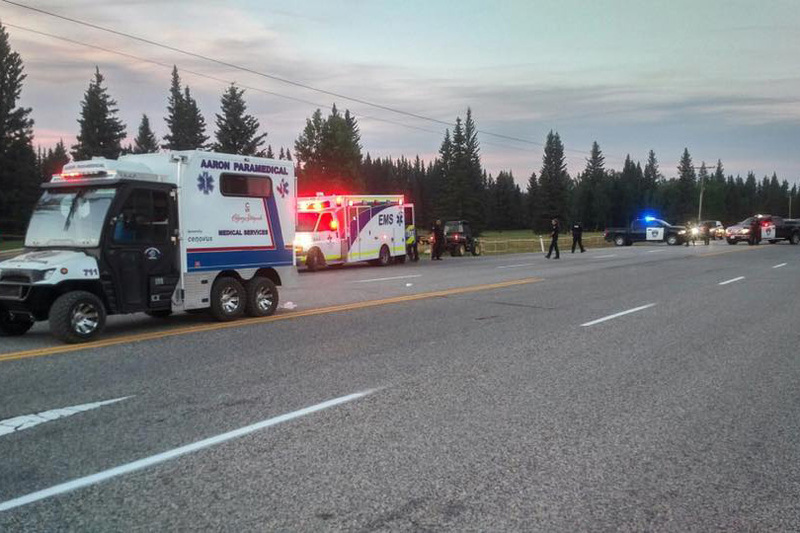 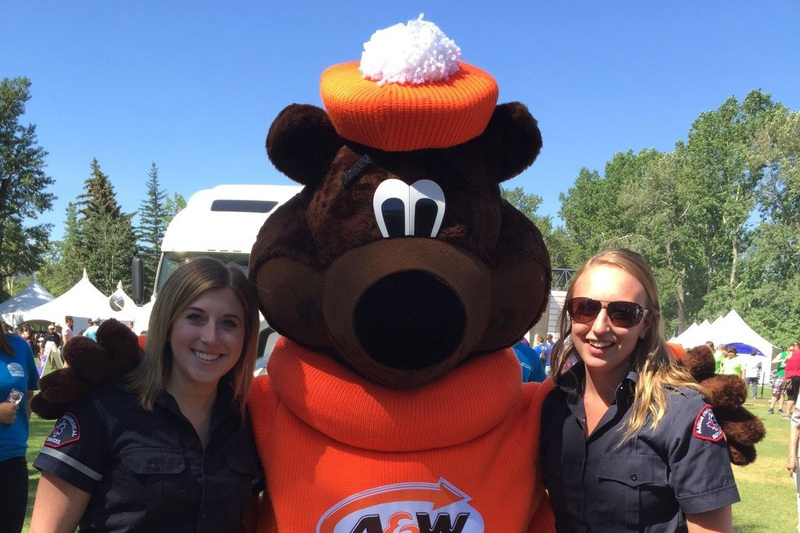 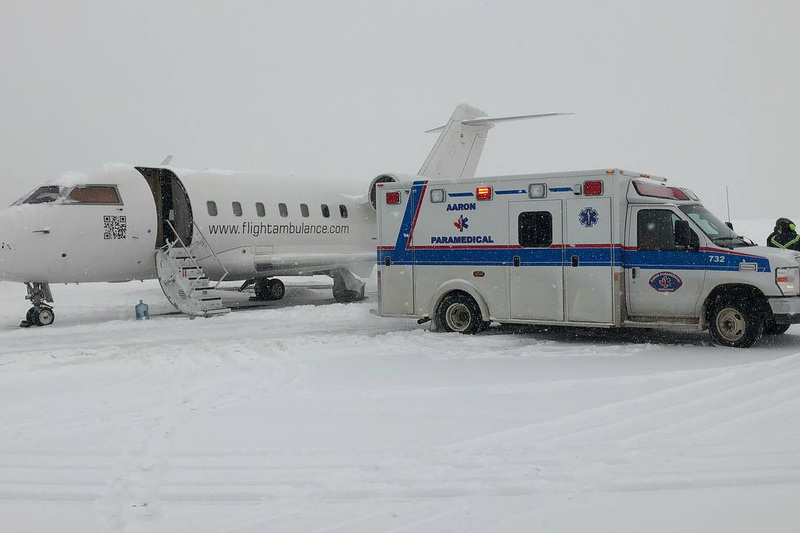 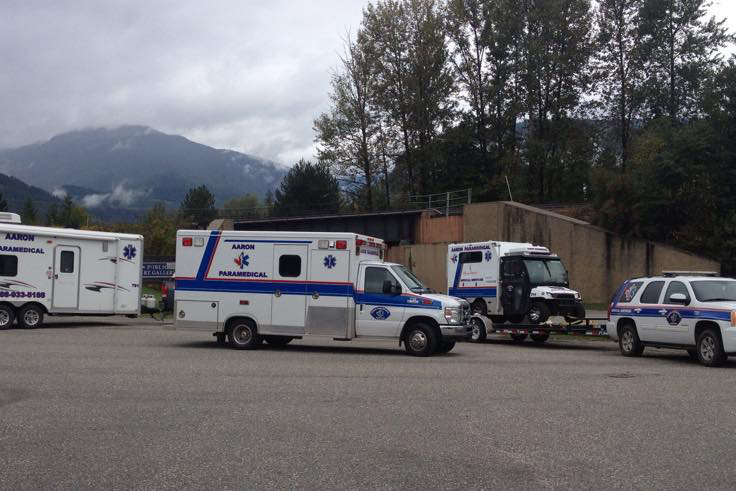 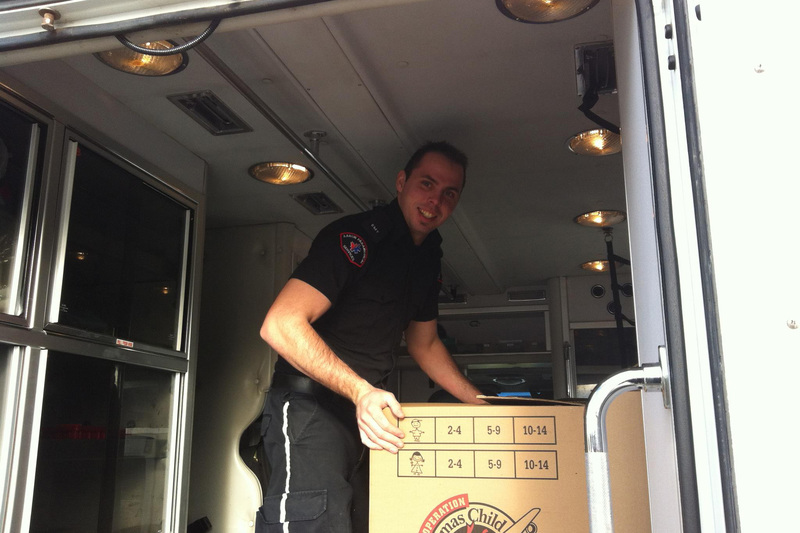 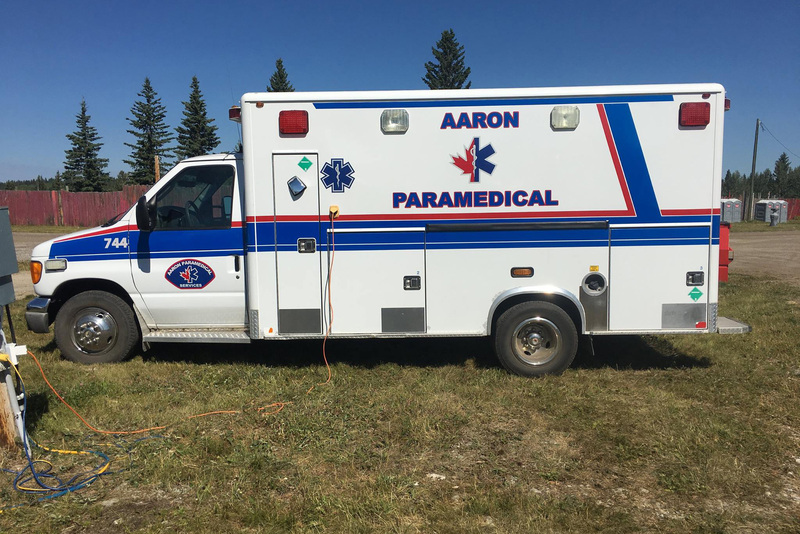 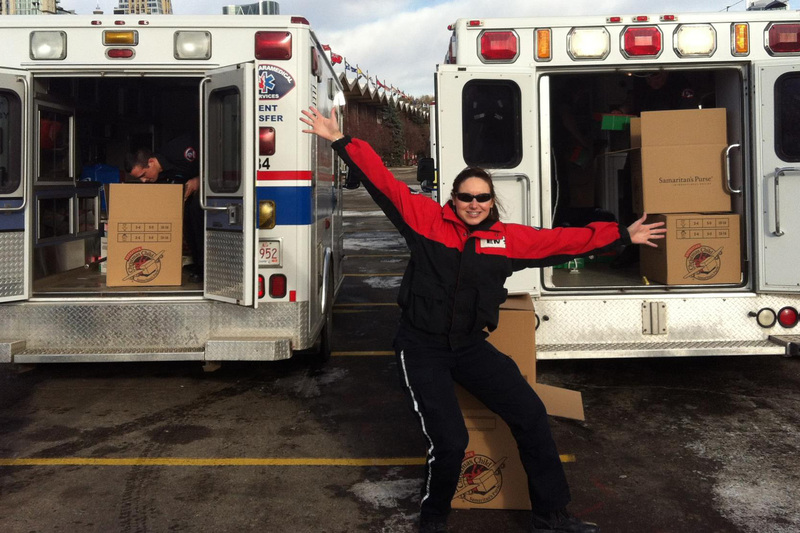 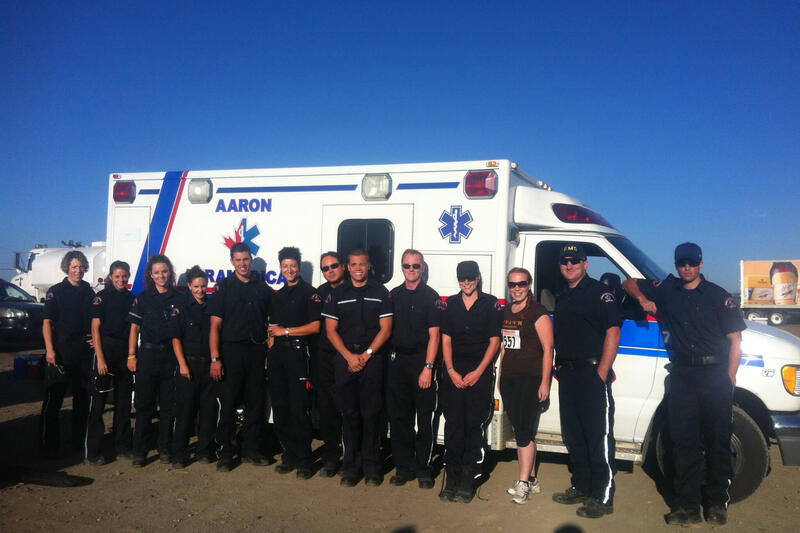 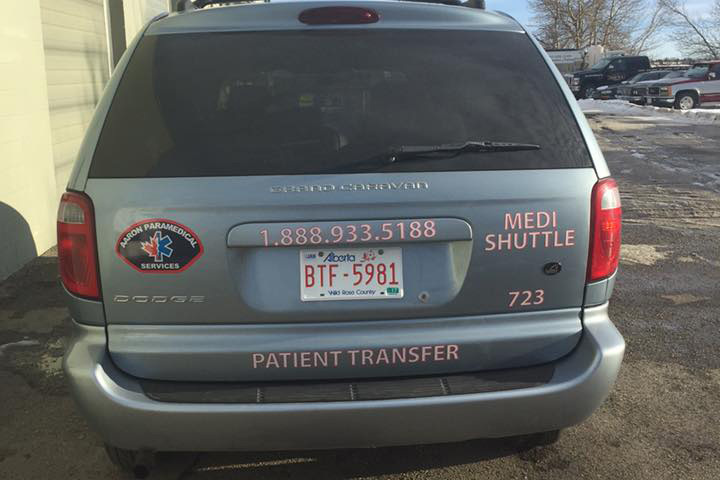 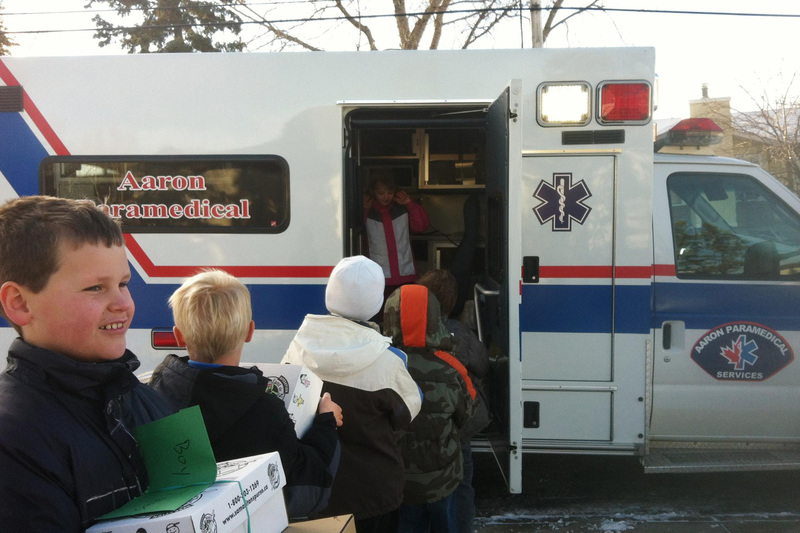 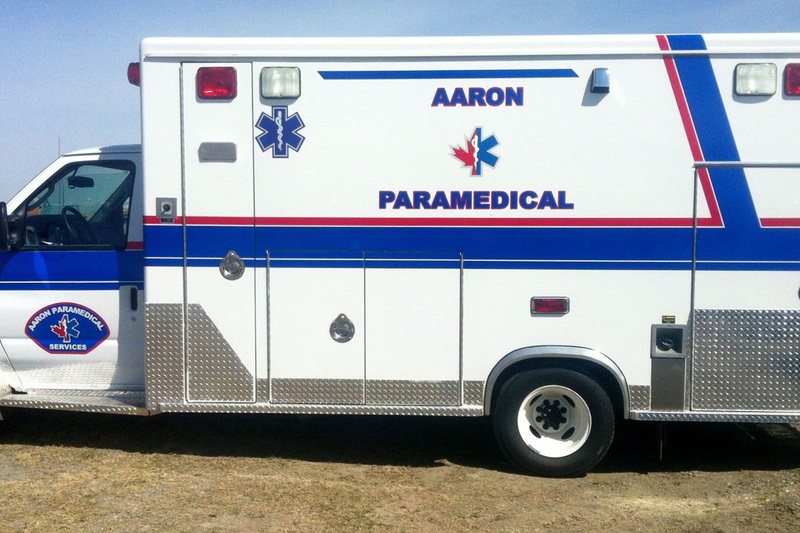 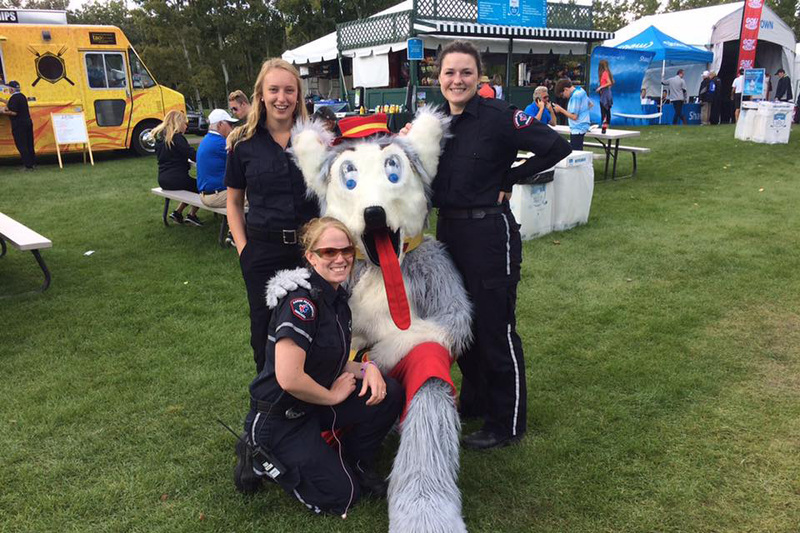 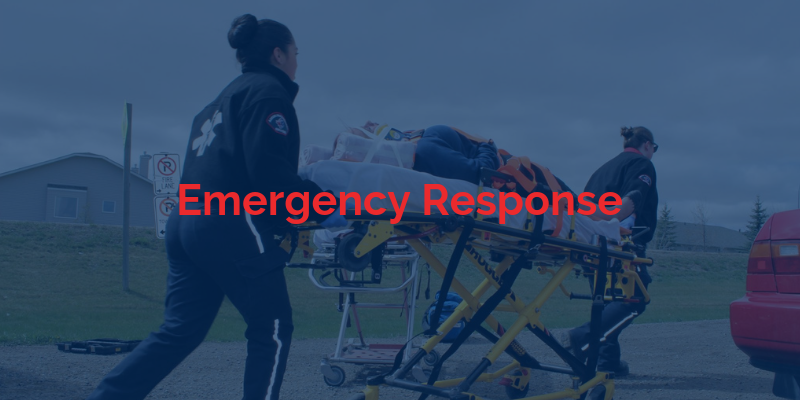 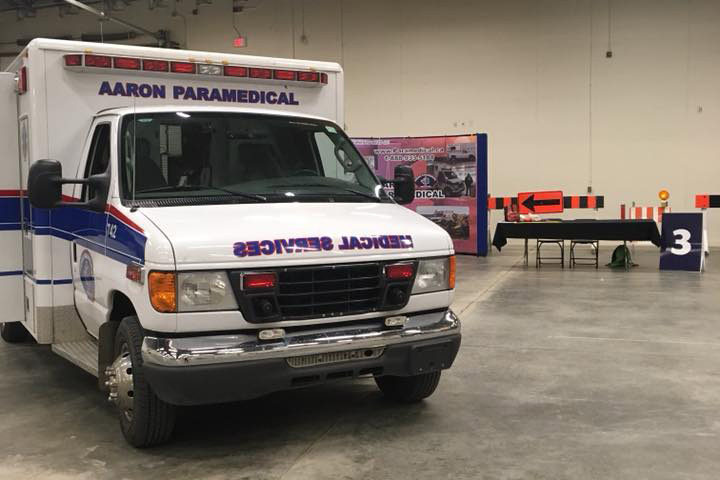 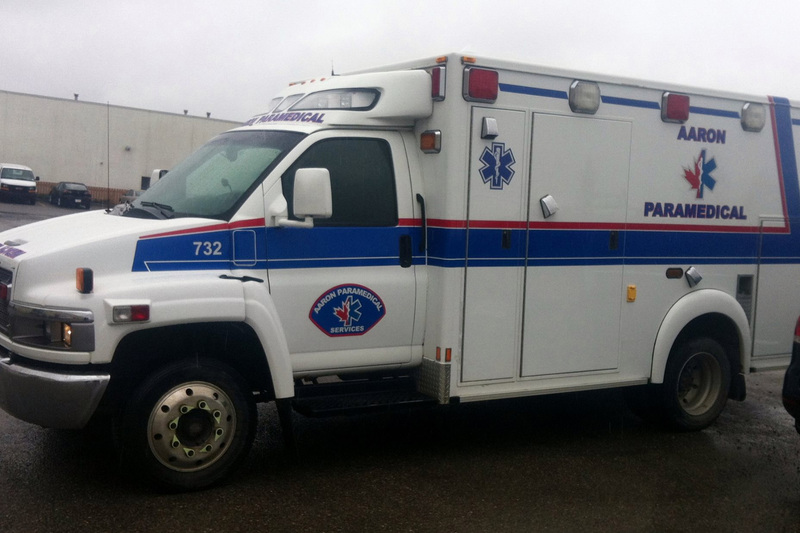 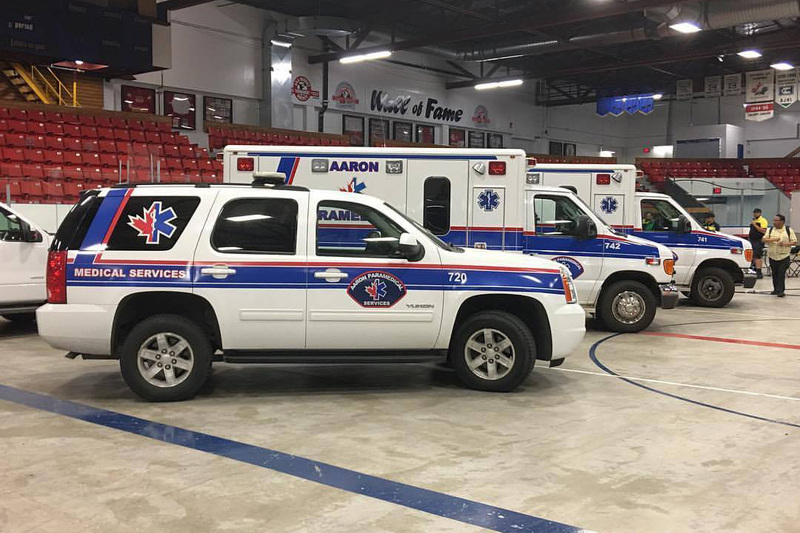 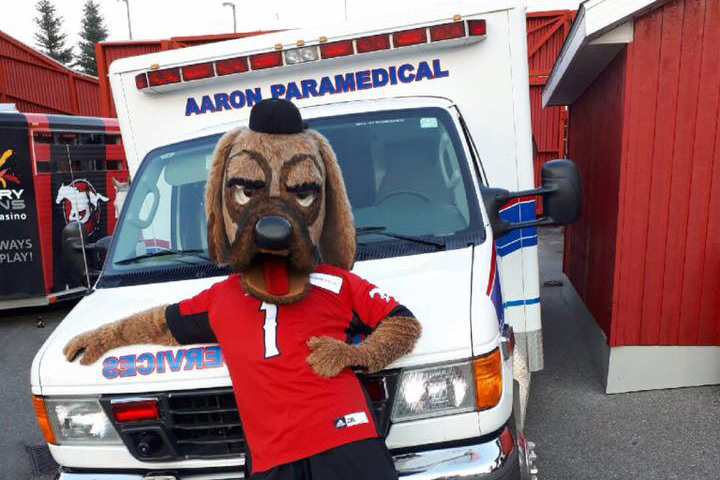 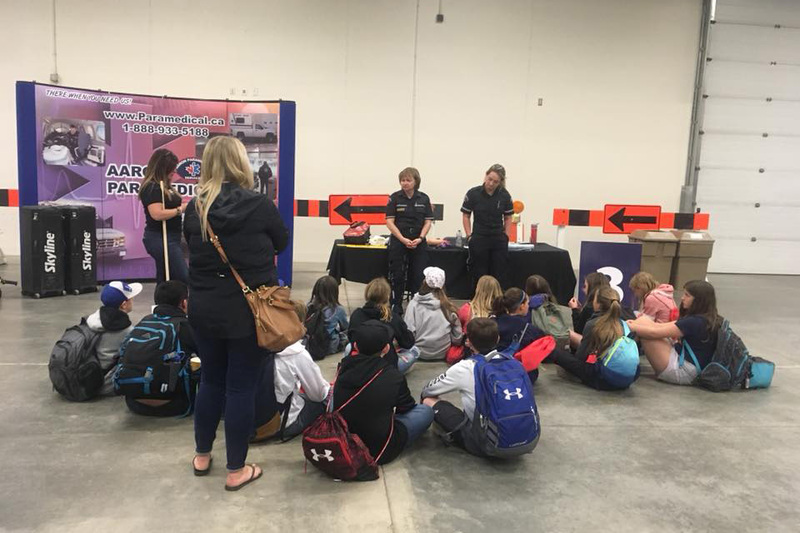 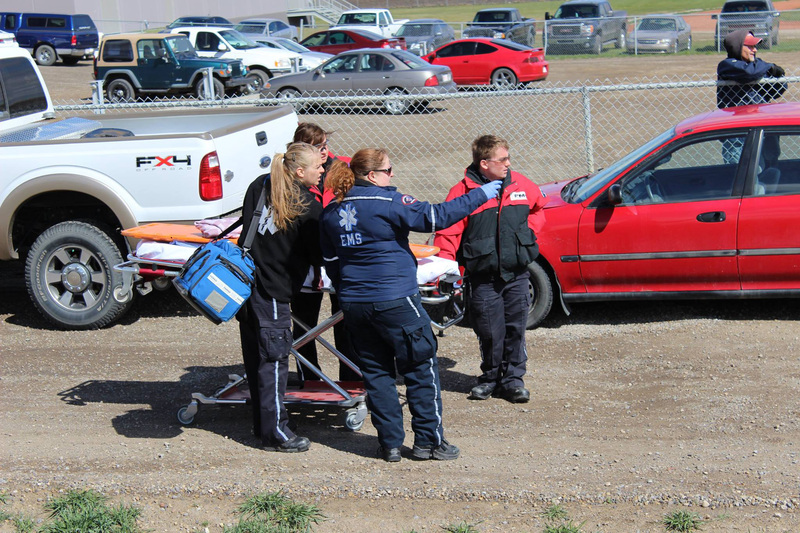 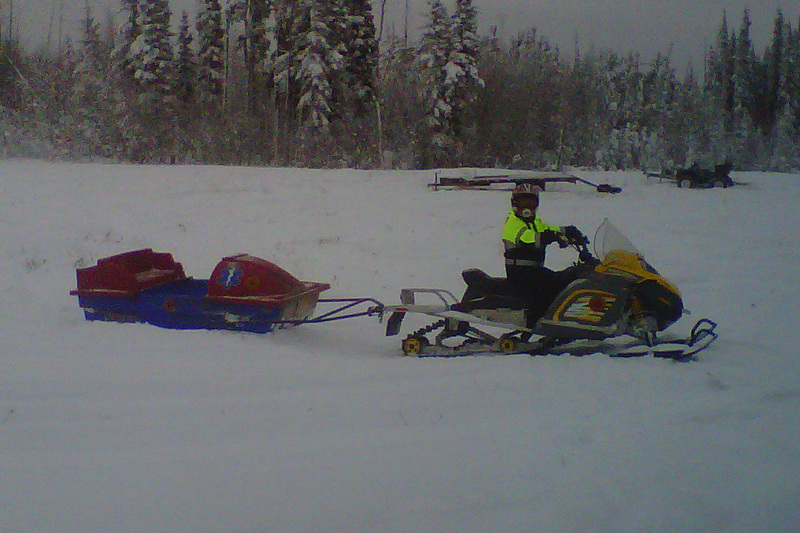 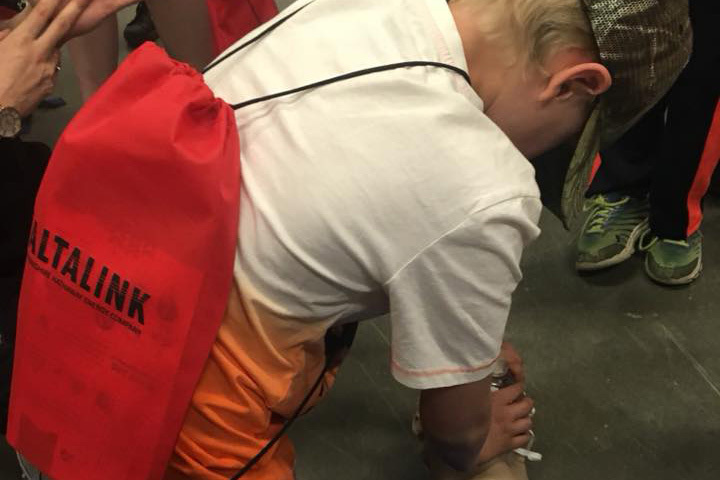 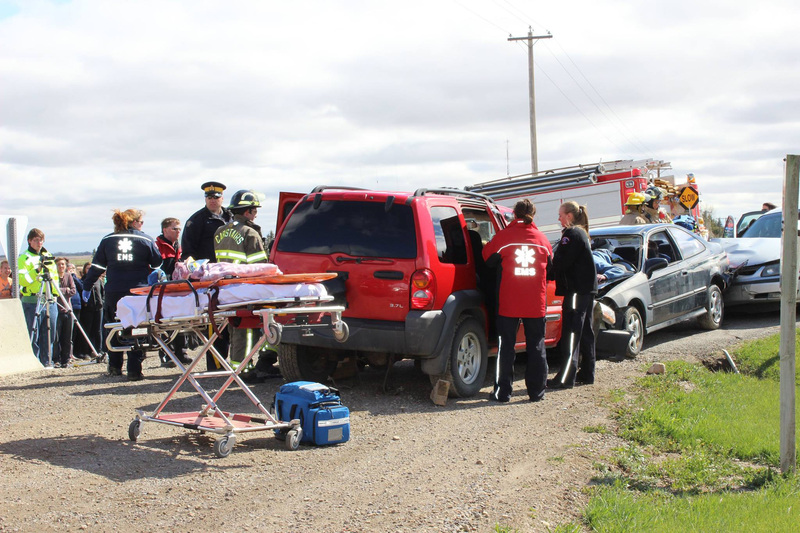 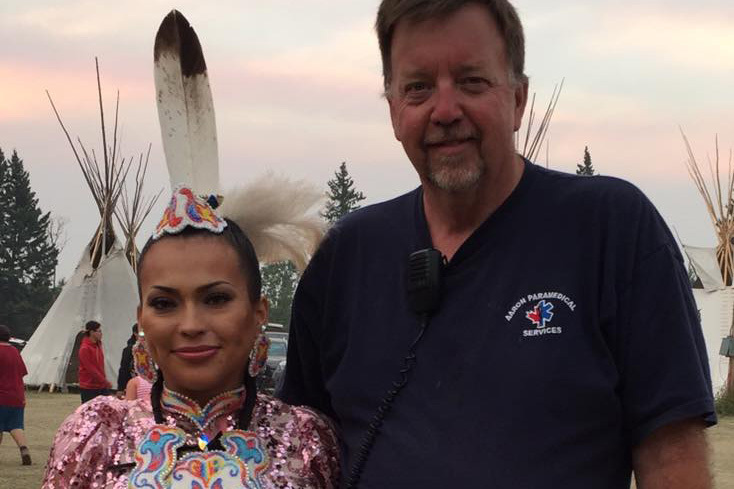 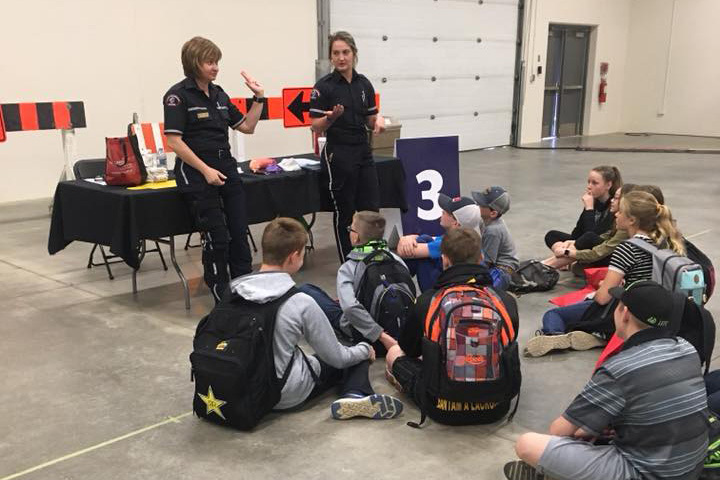 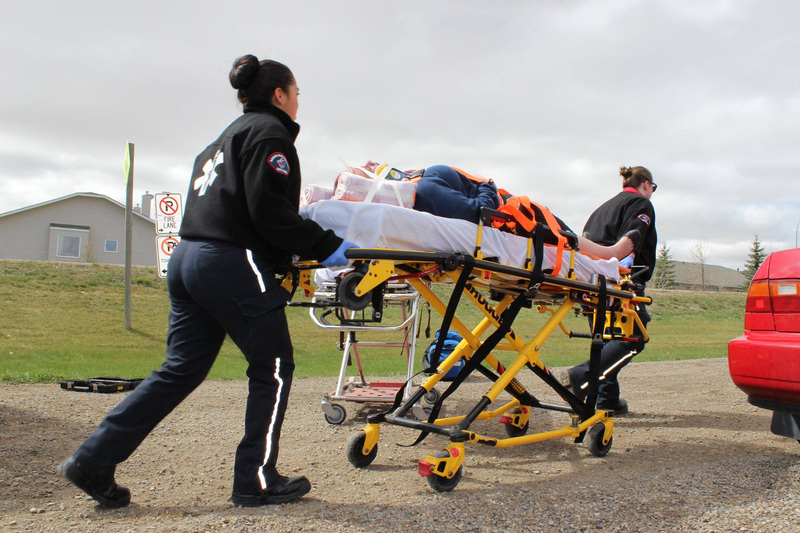 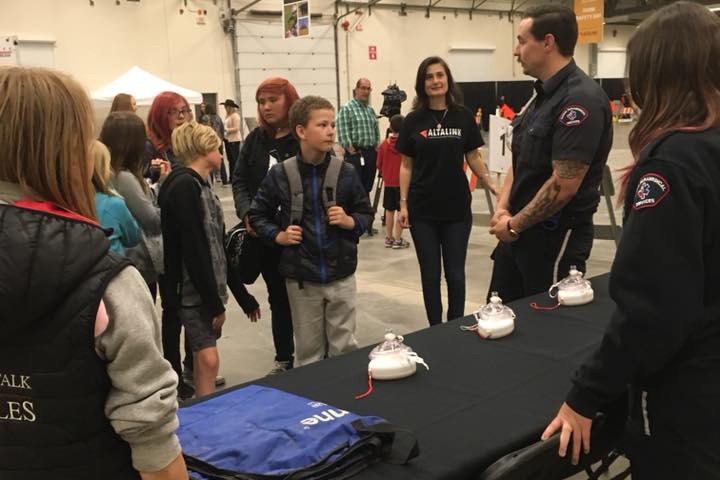 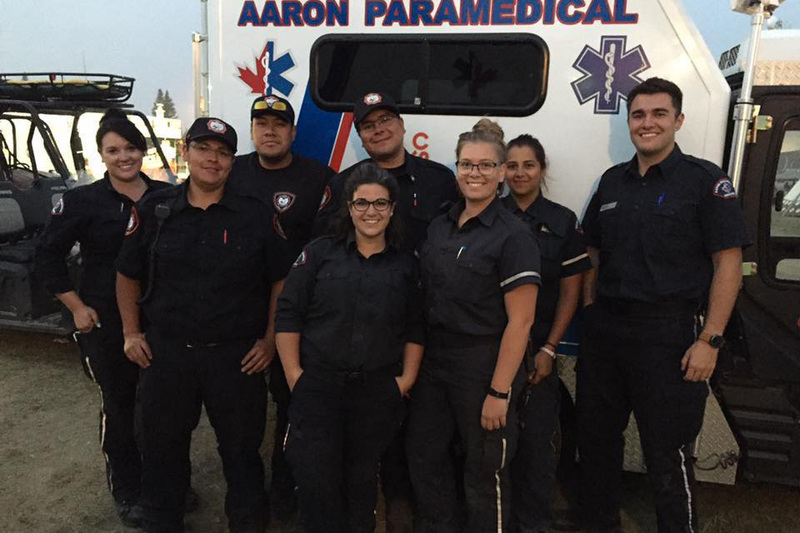 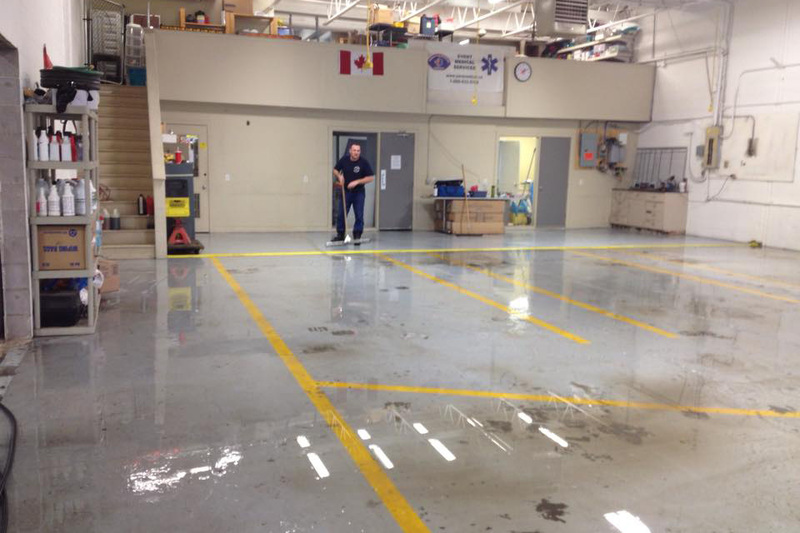 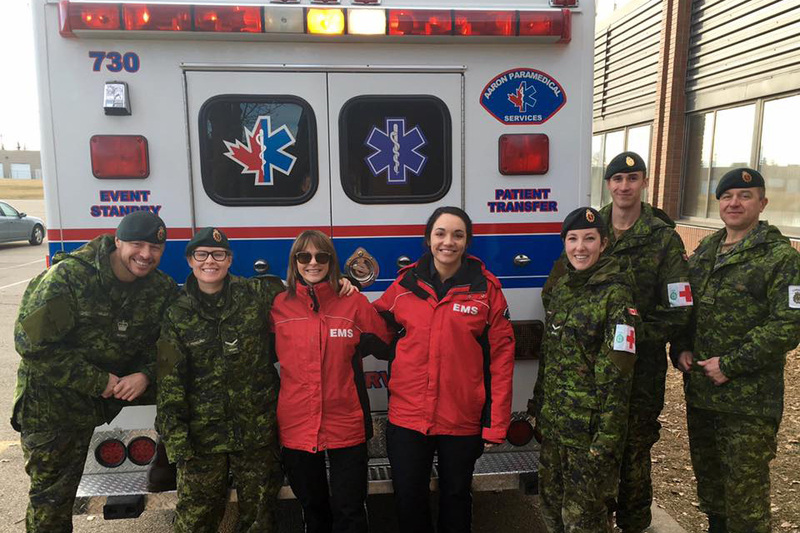 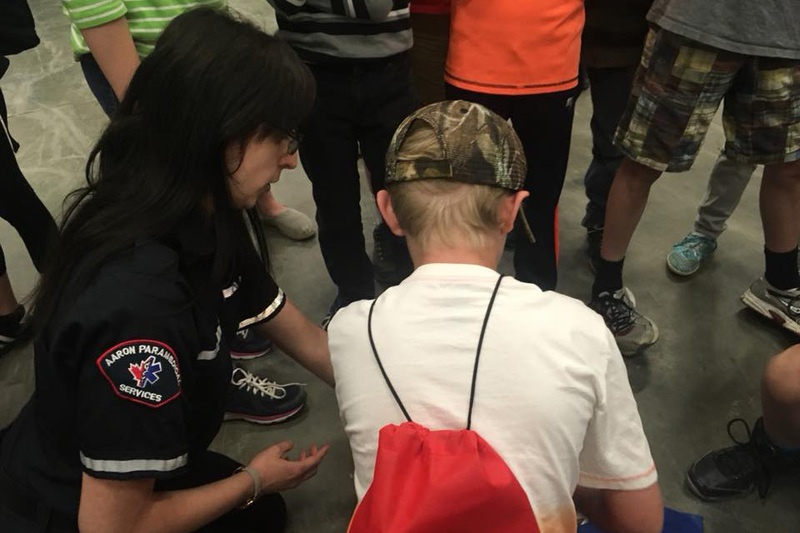 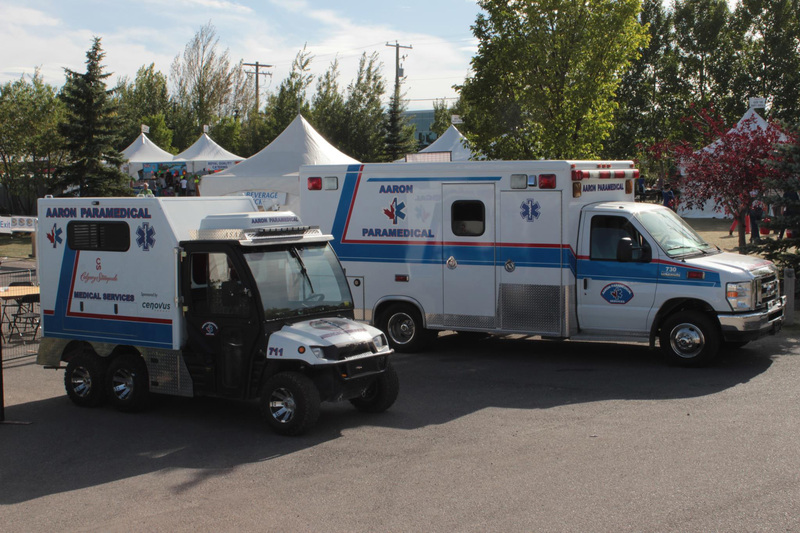 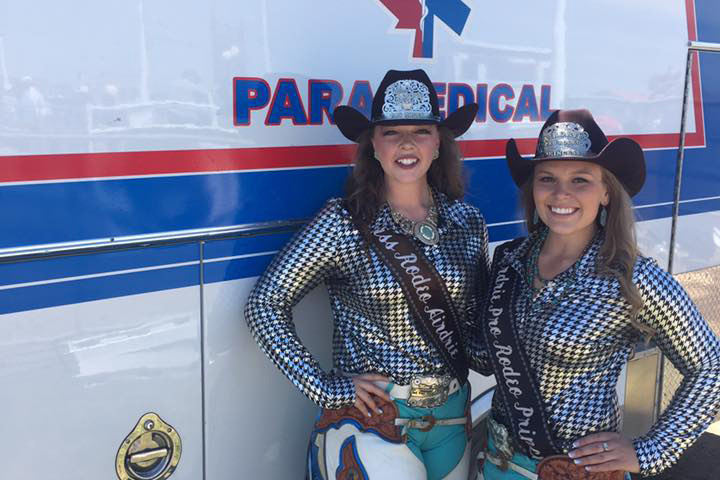 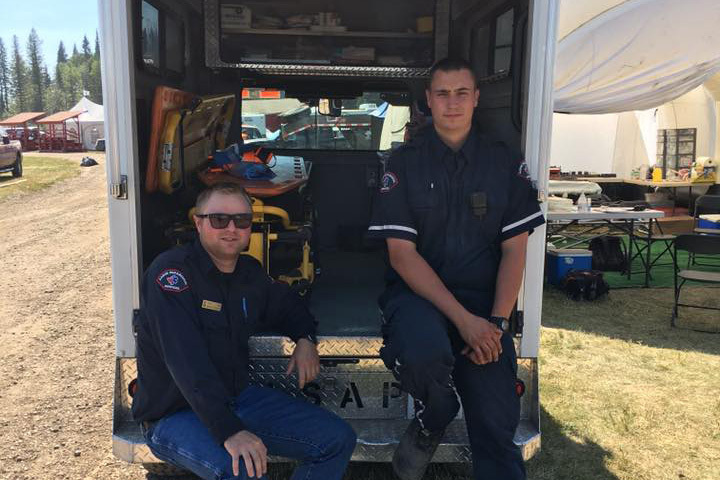 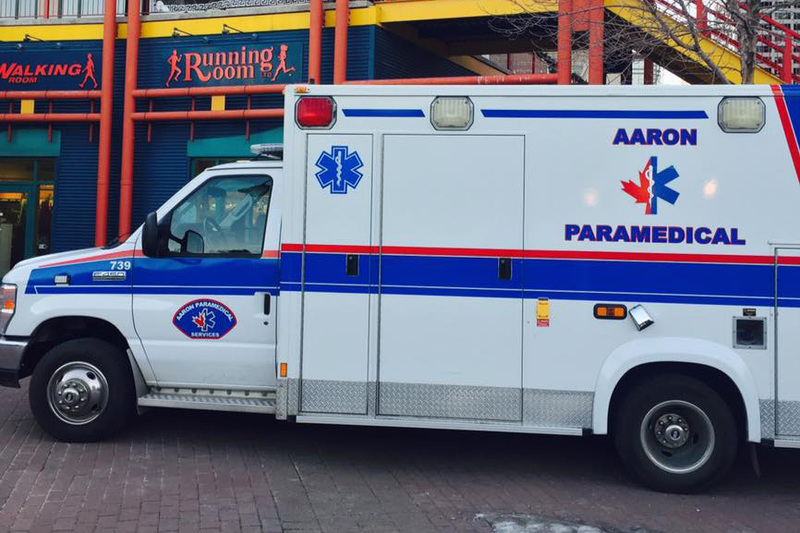 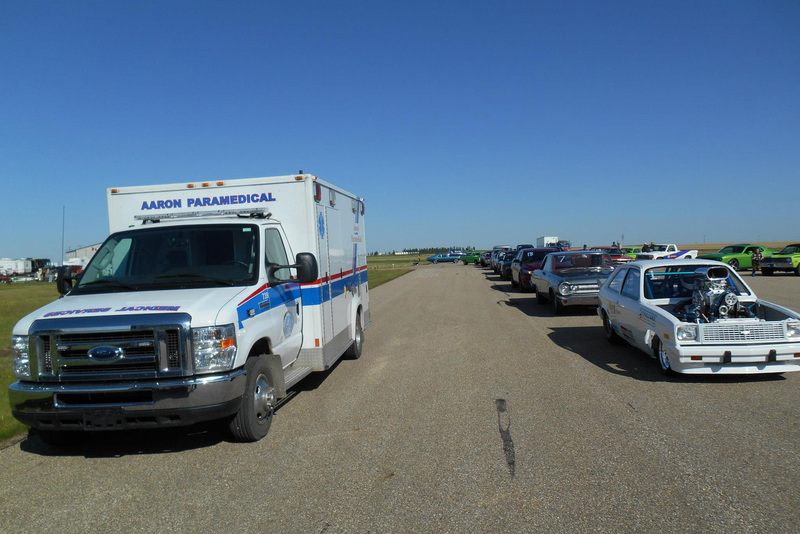 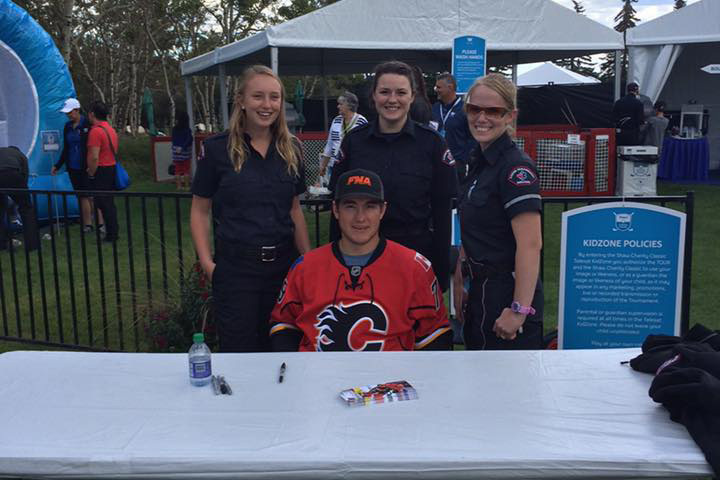 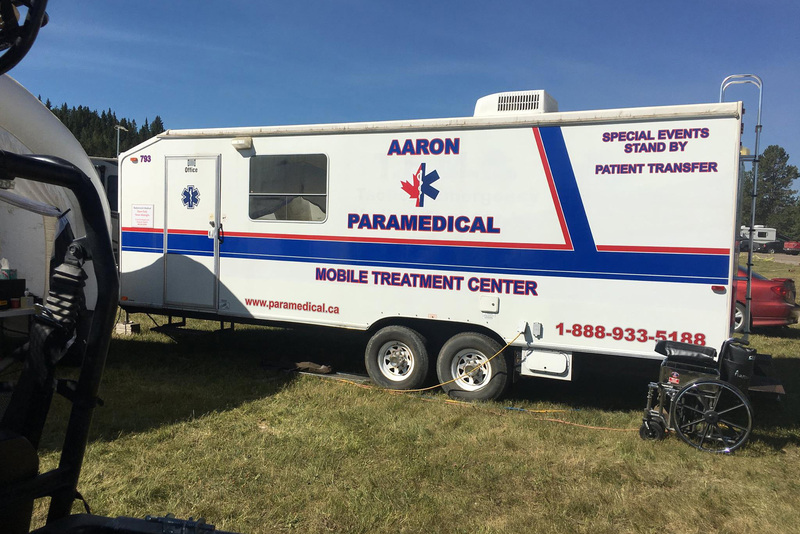 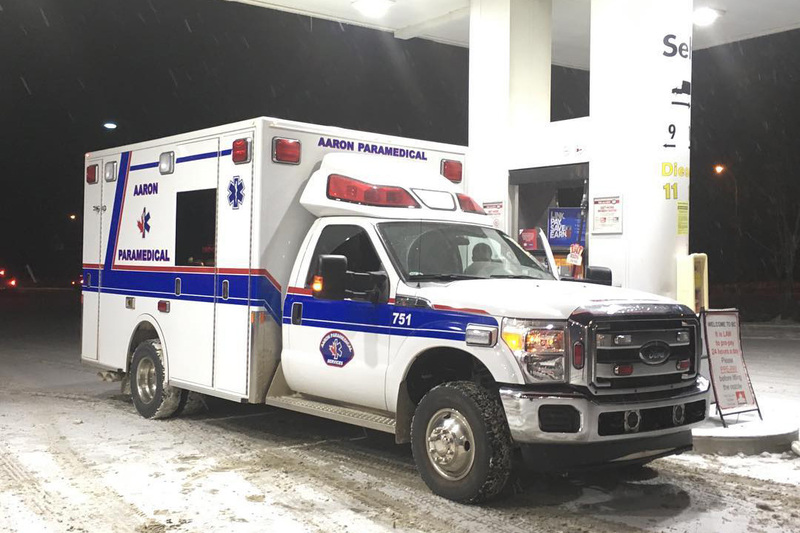 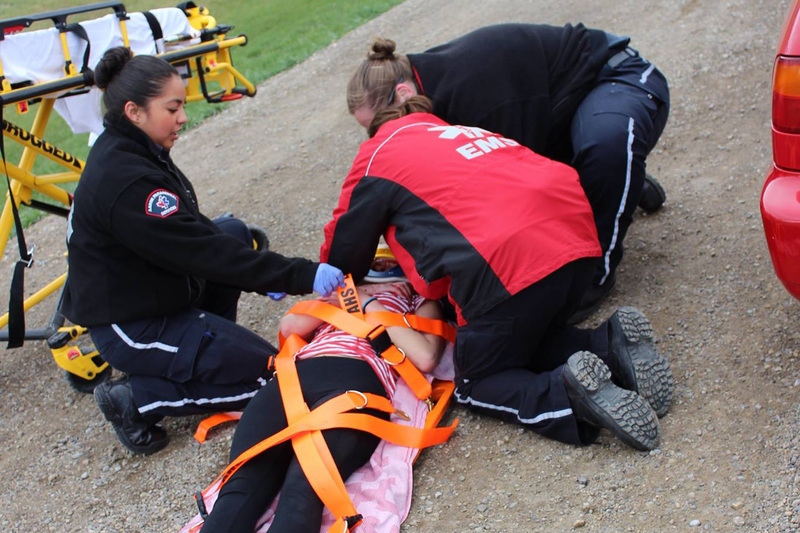 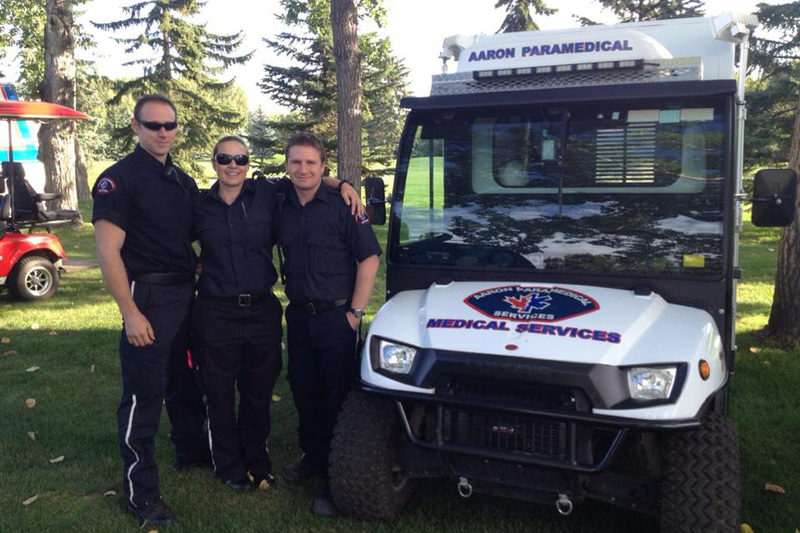 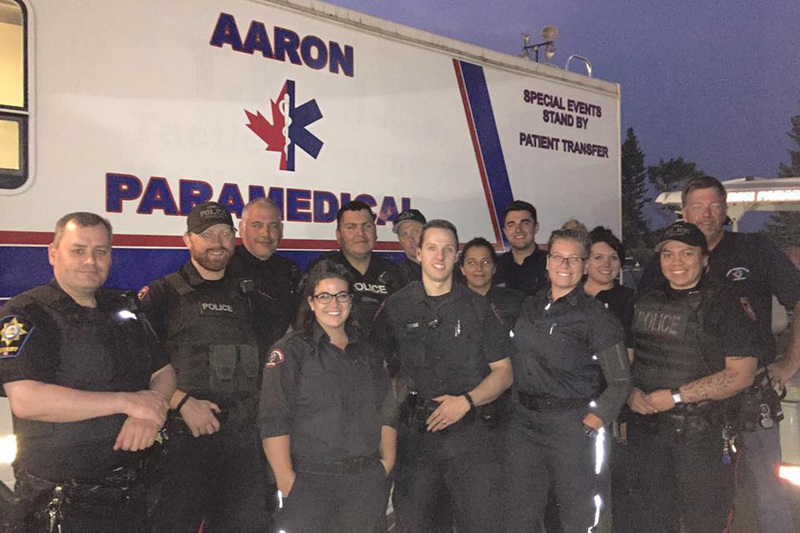 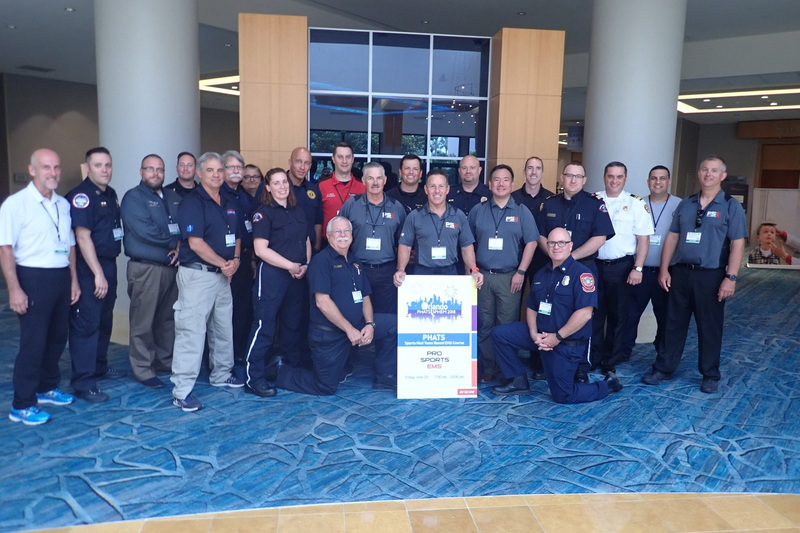 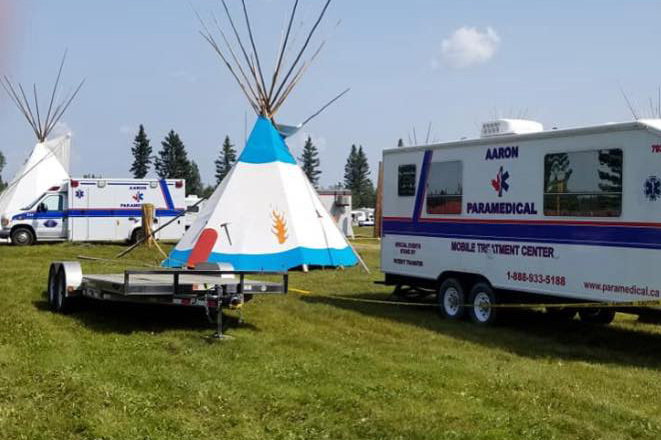 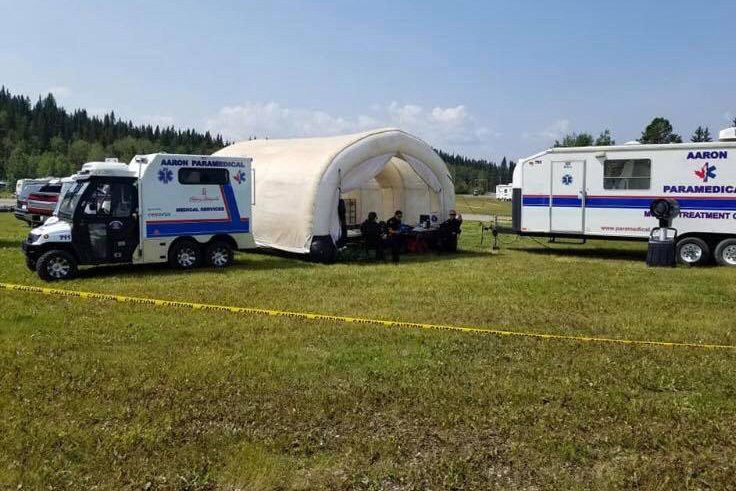 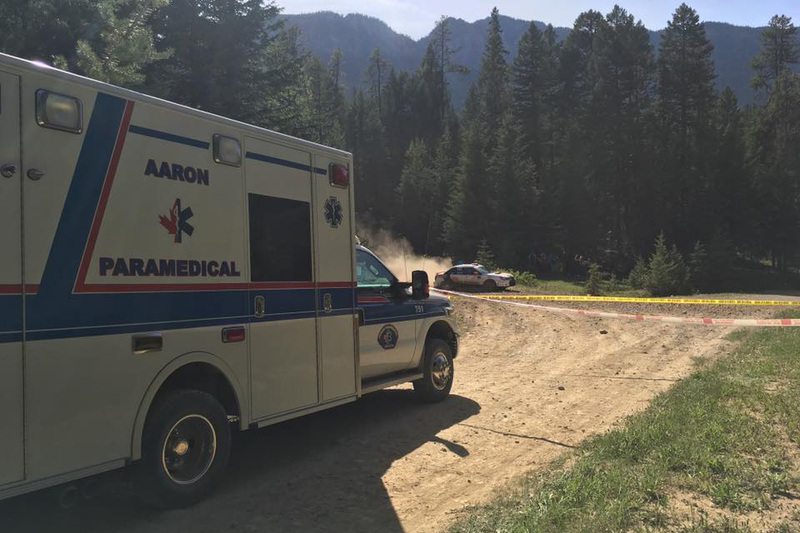 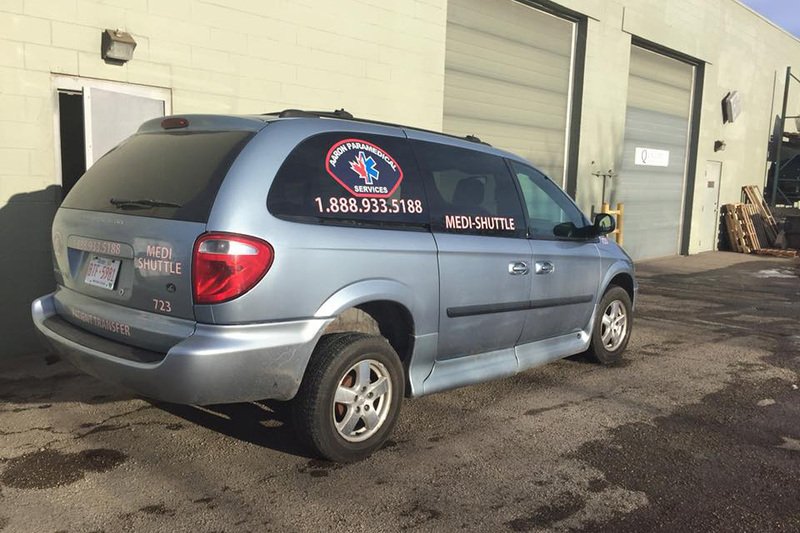 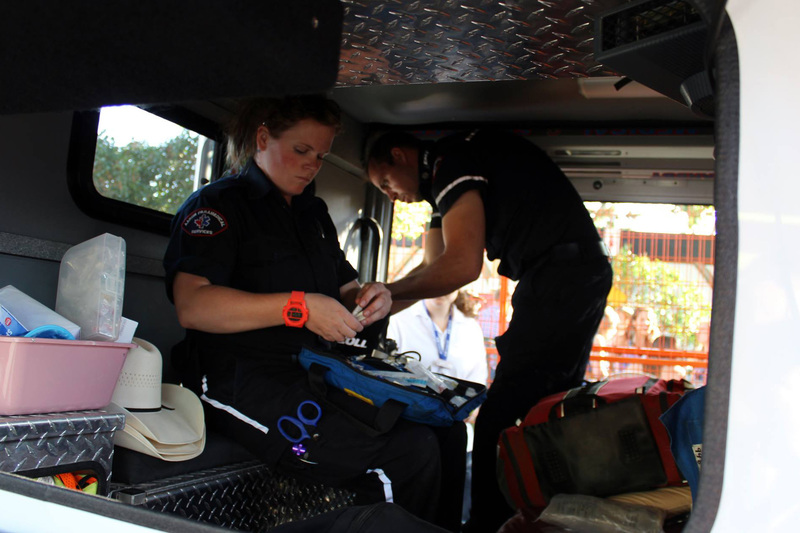 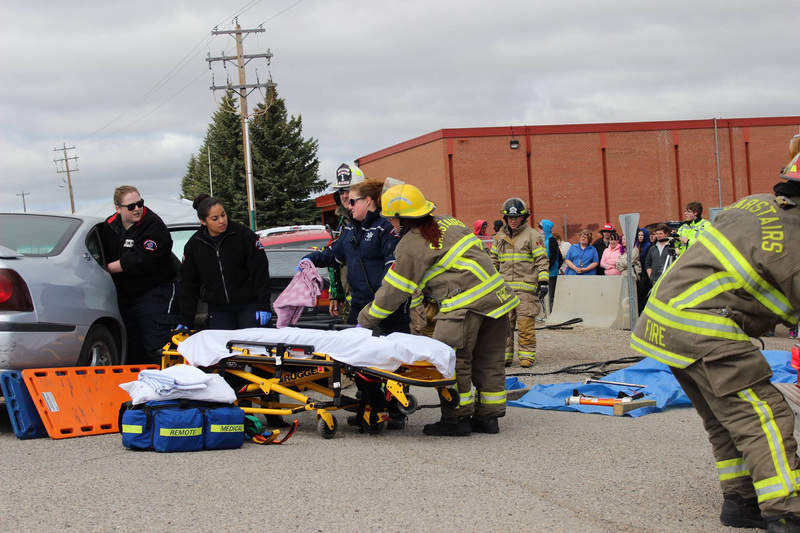 That is why Aaron Paramedical Services was formed and why it has continued to be one of the foremost providers of emergency medical services in Western Canada for over 30 years.